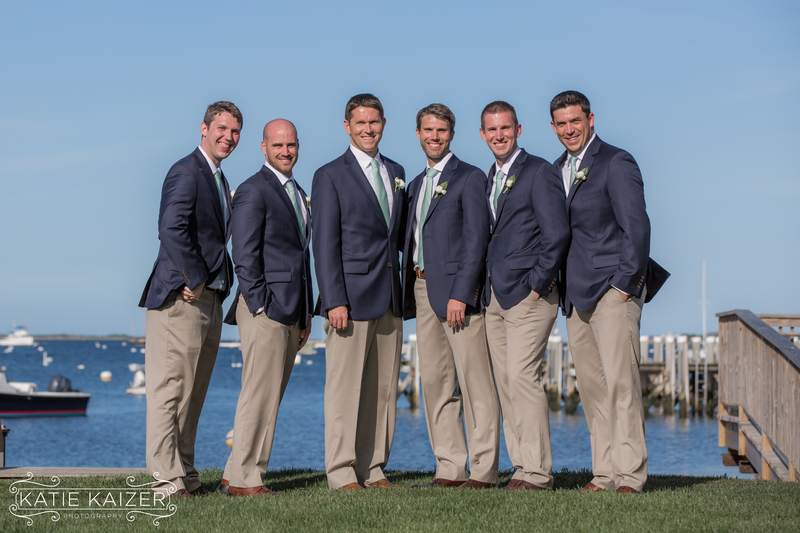 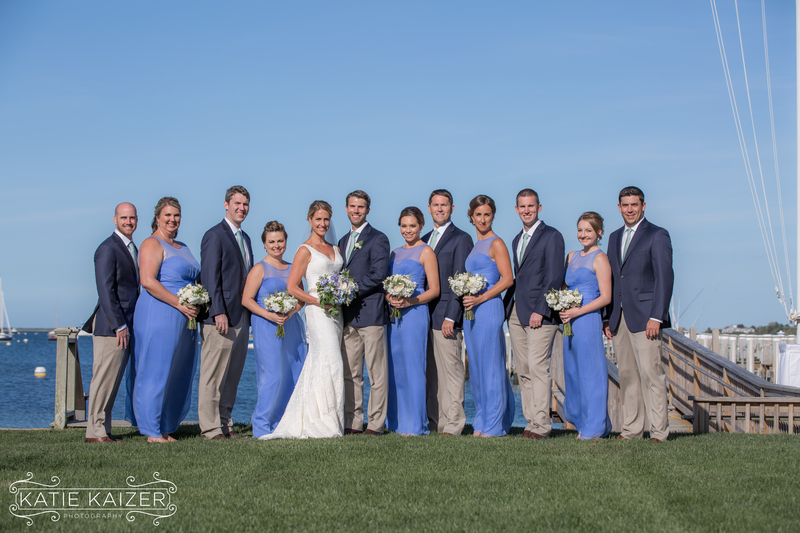 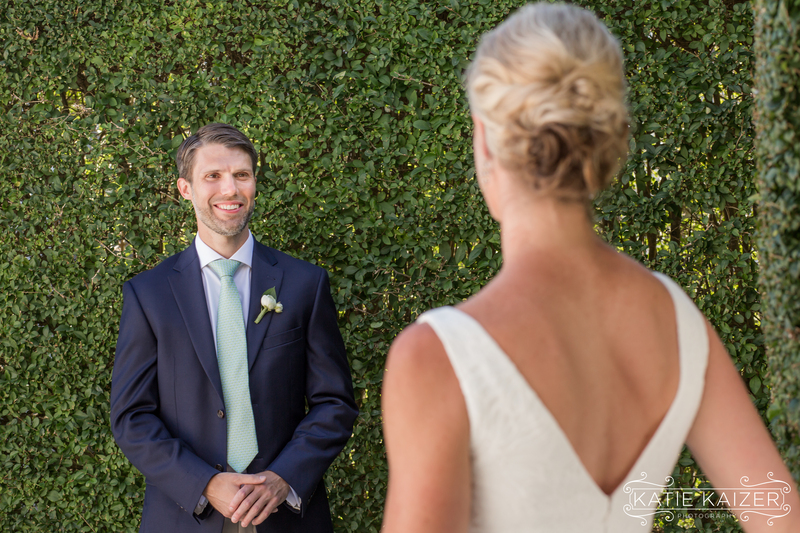 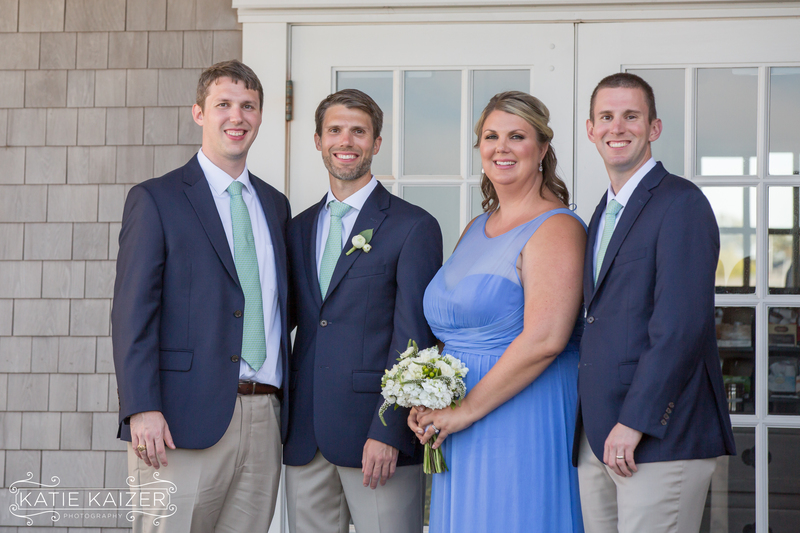 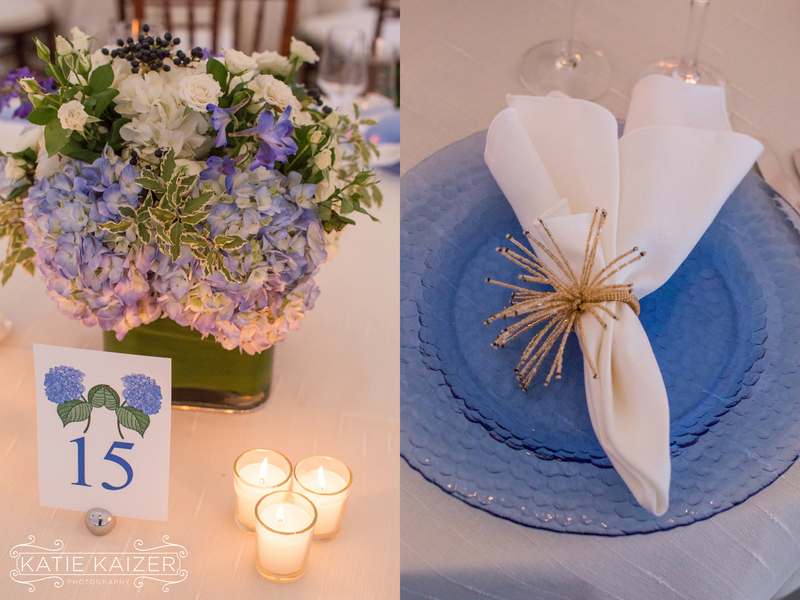 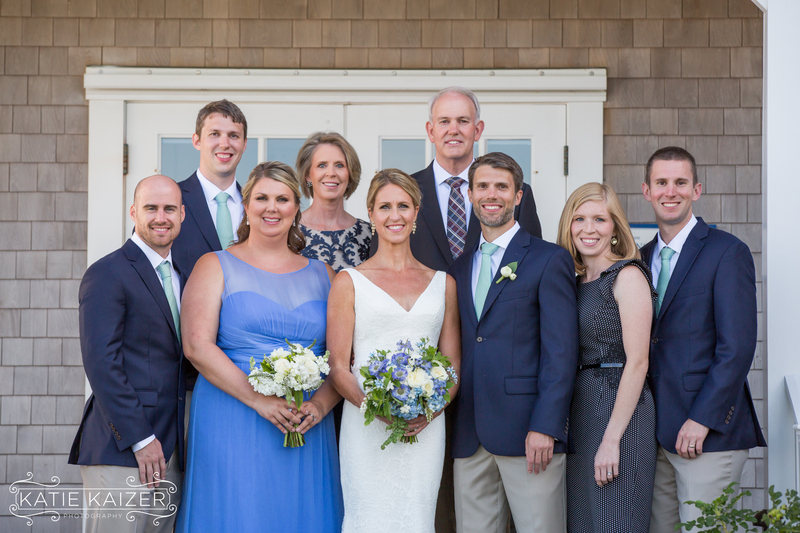 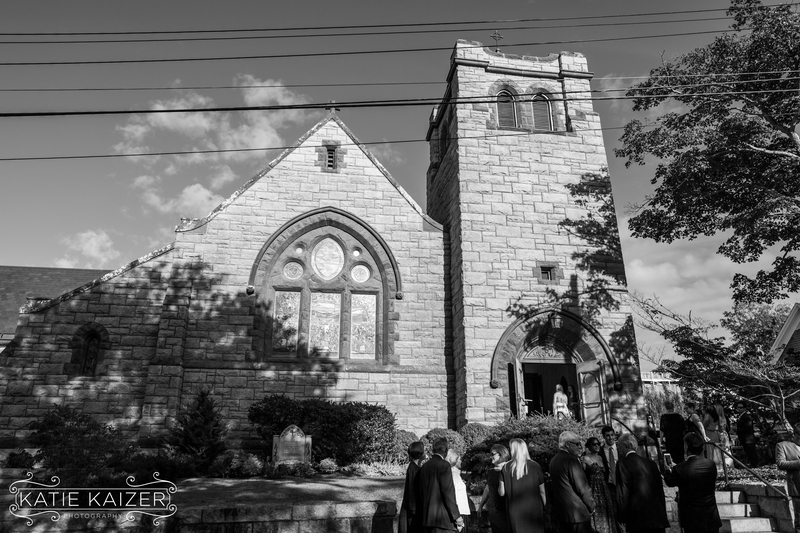 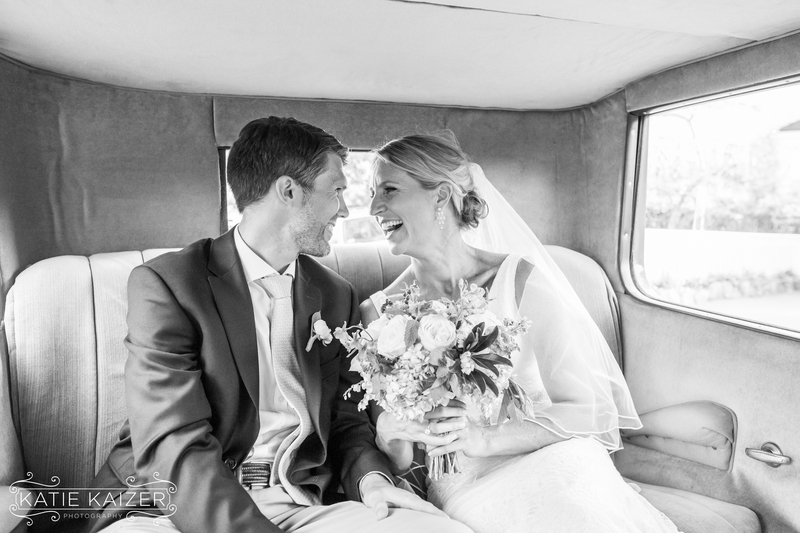 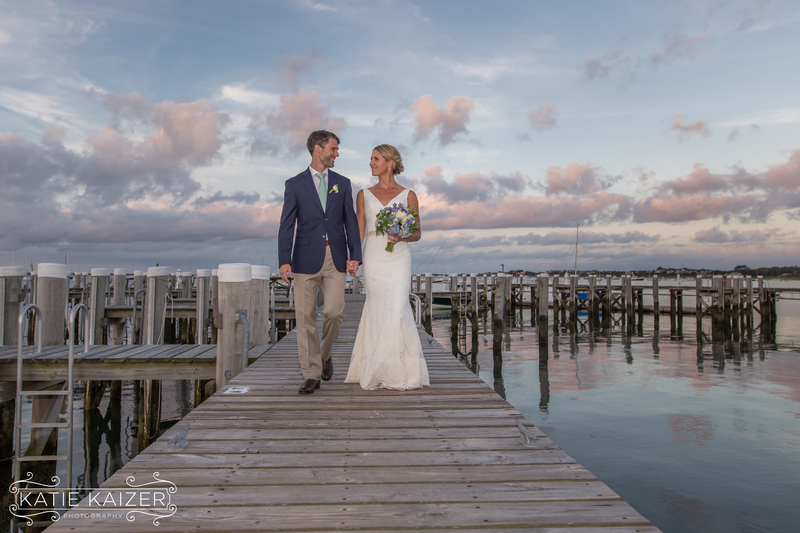 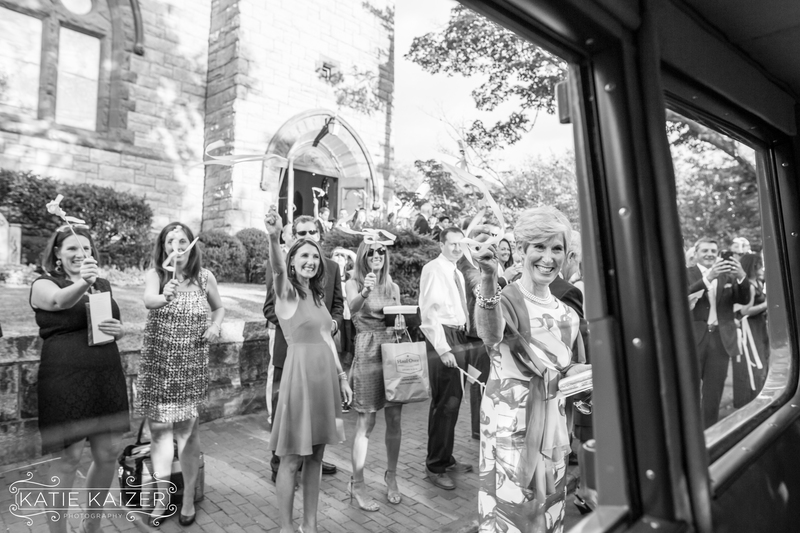 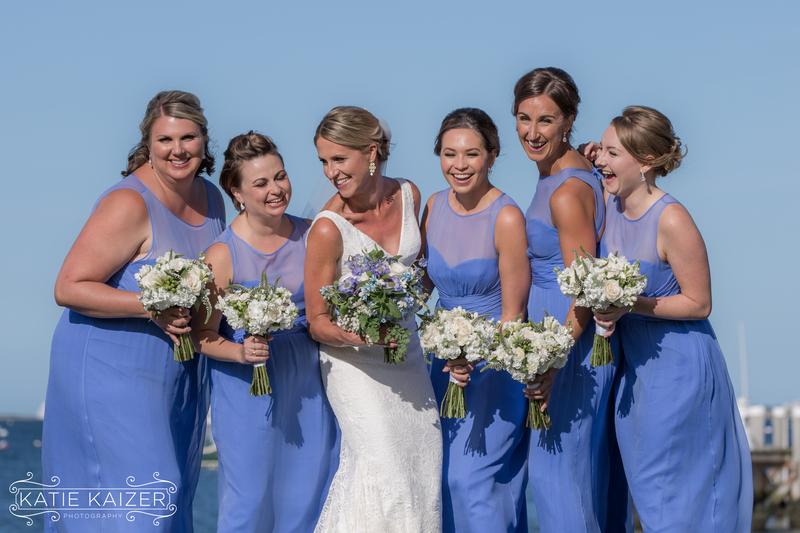 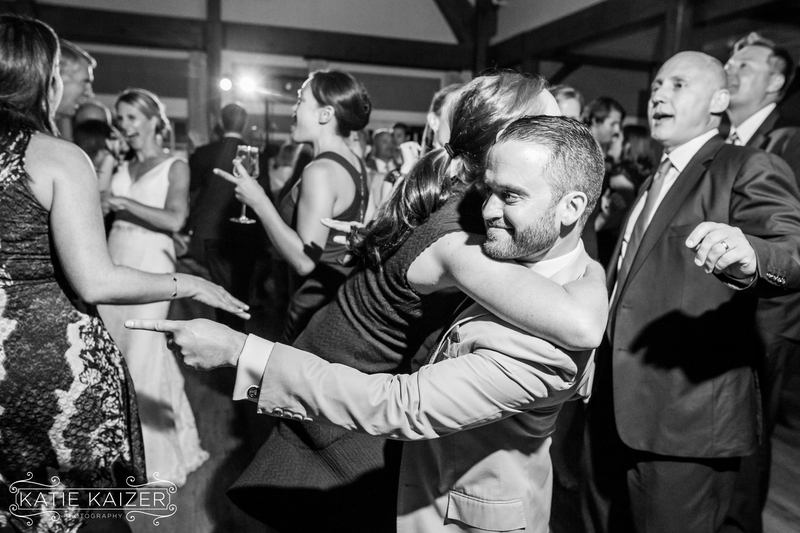 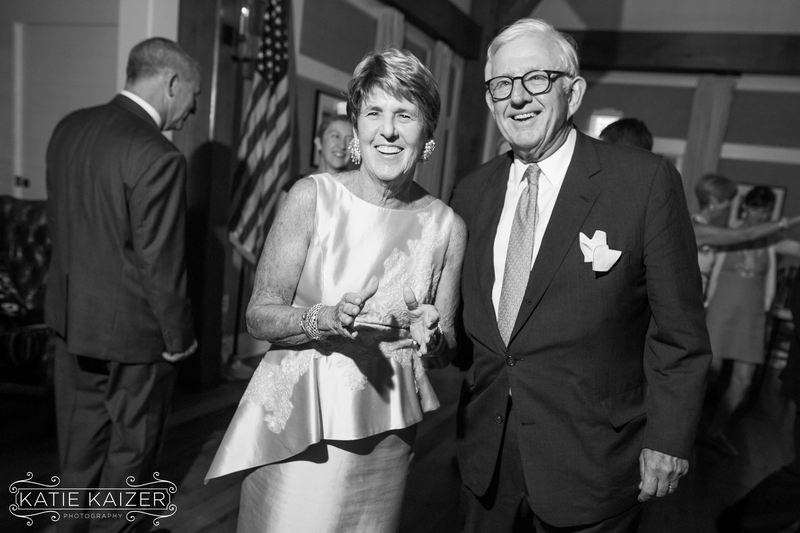 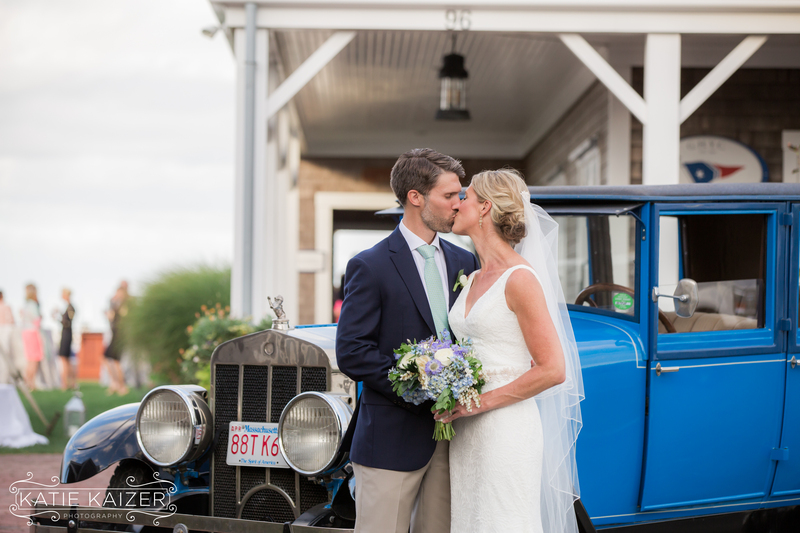 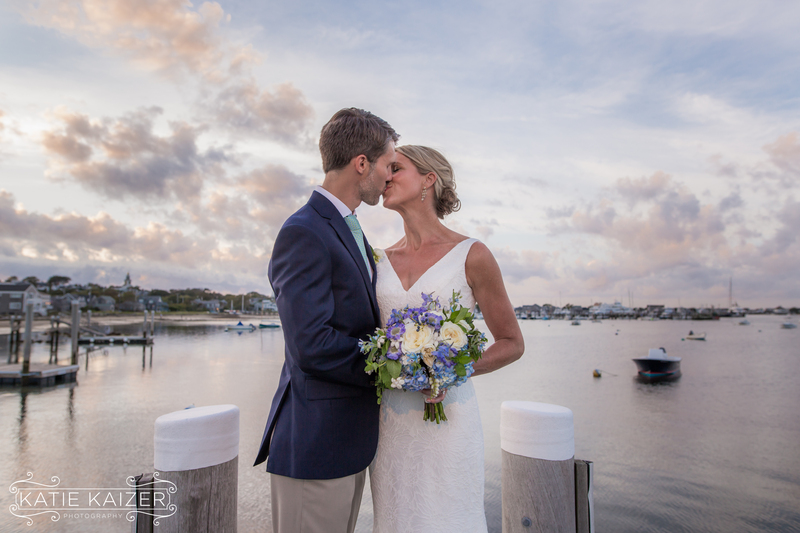 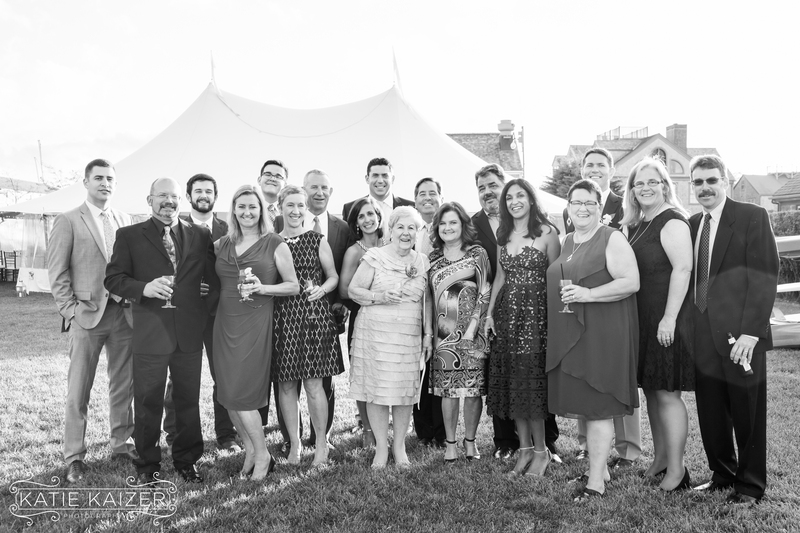 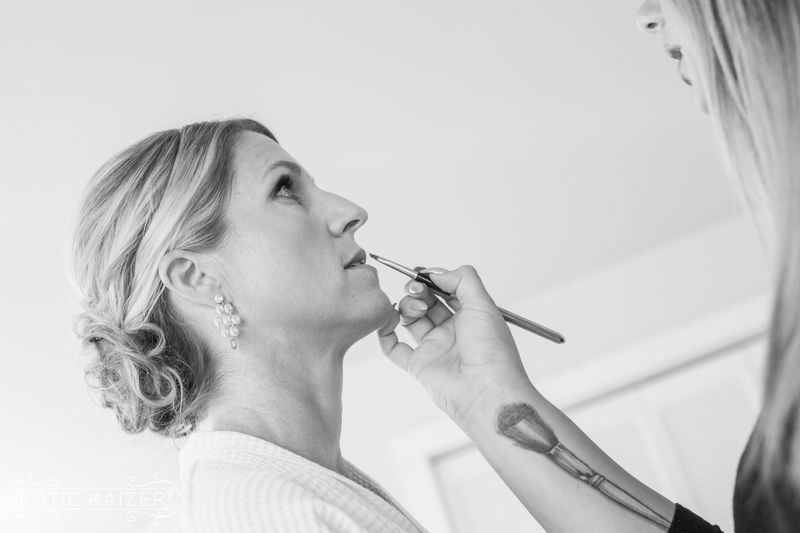 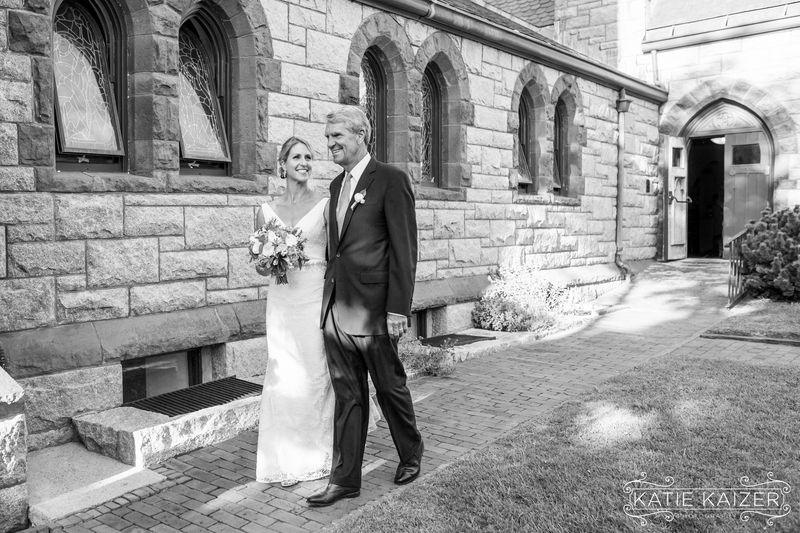 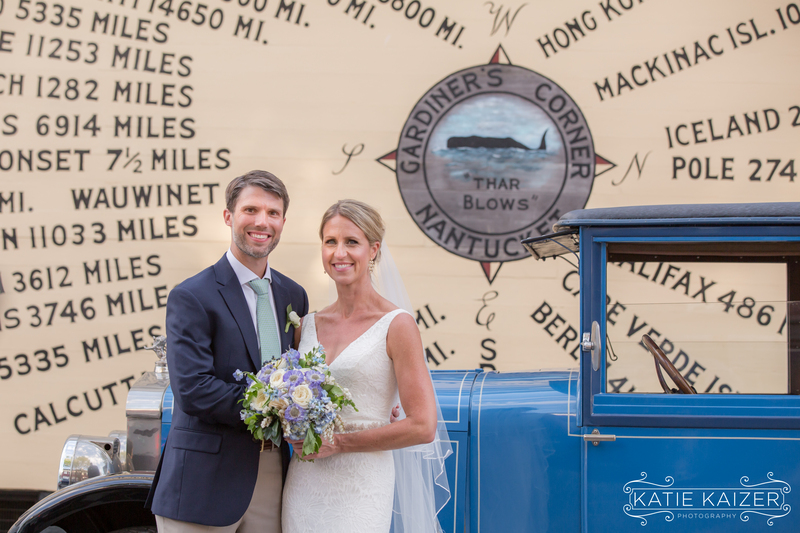 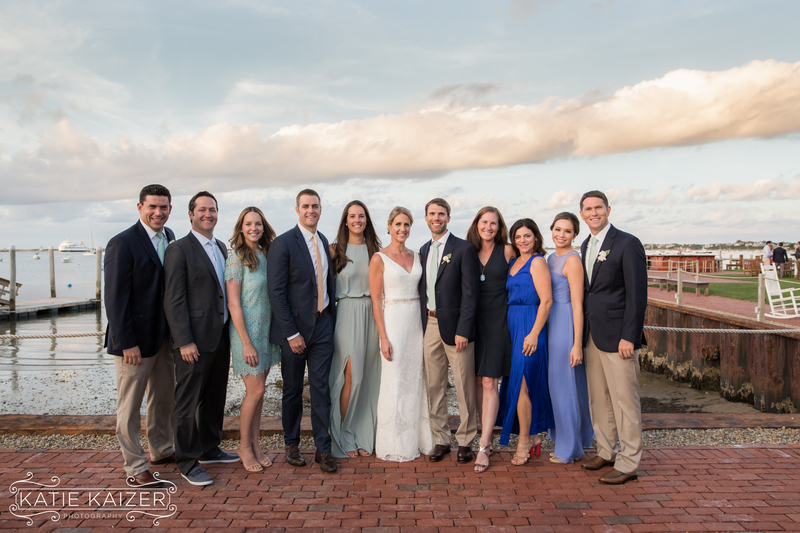 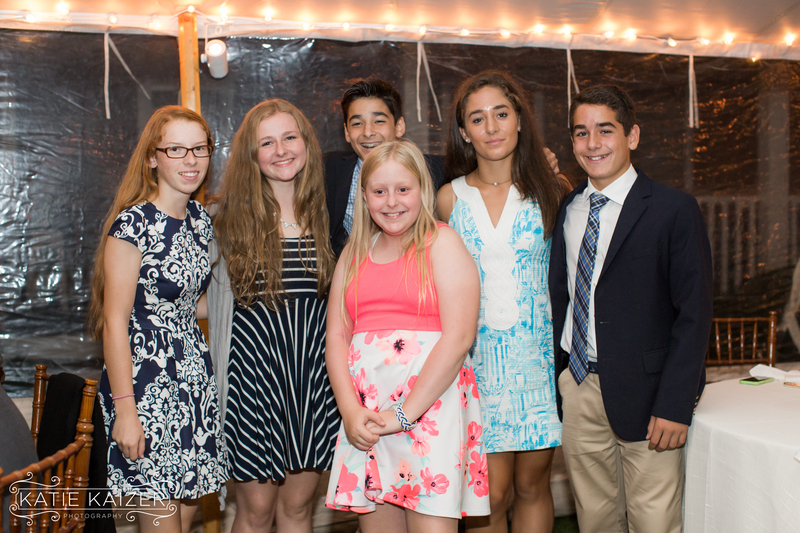 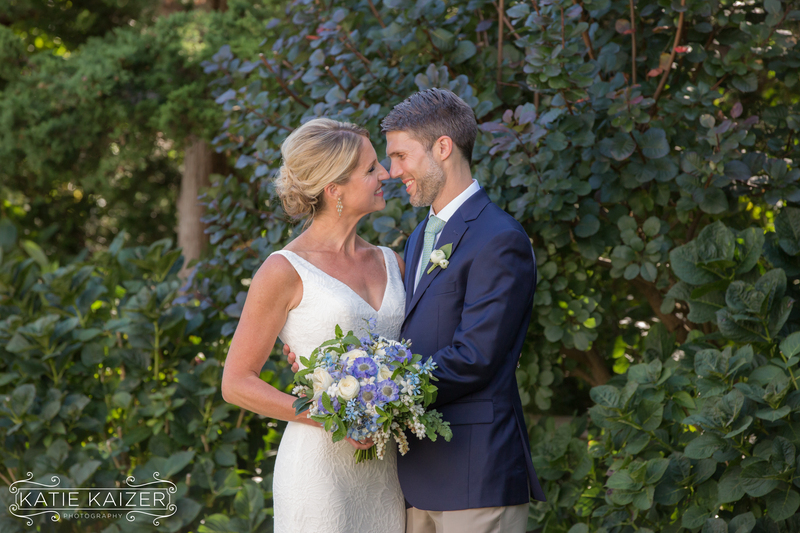 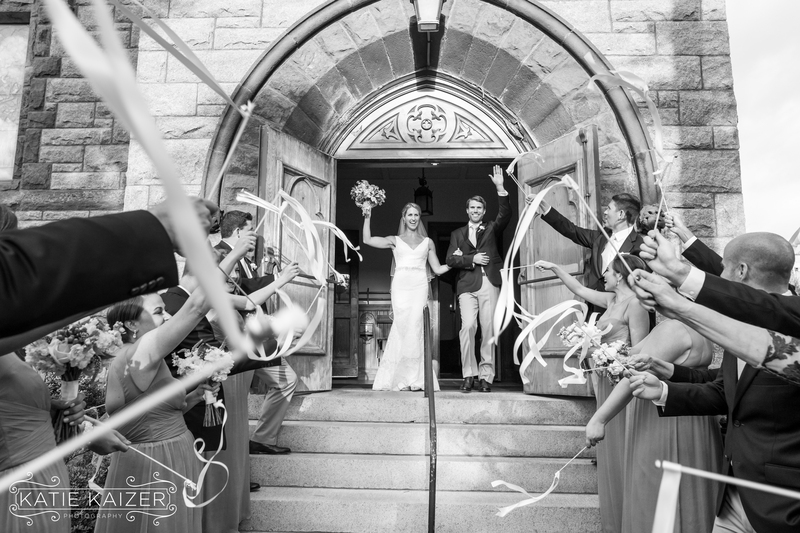 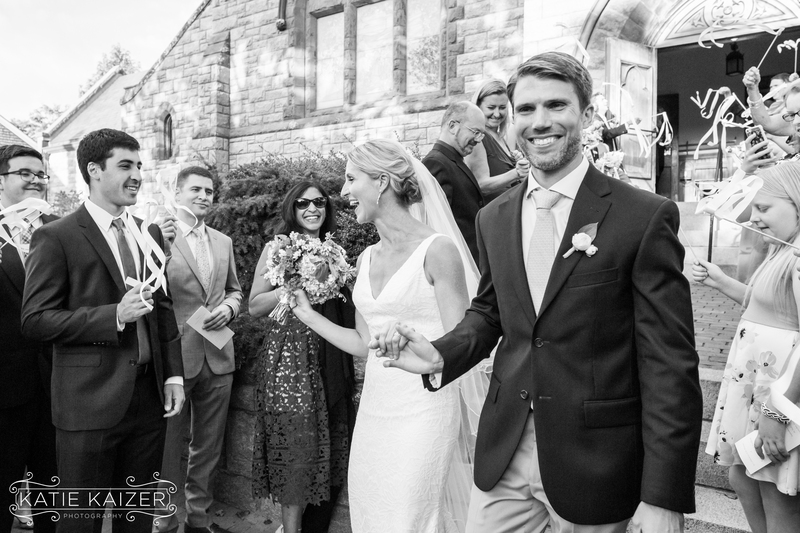 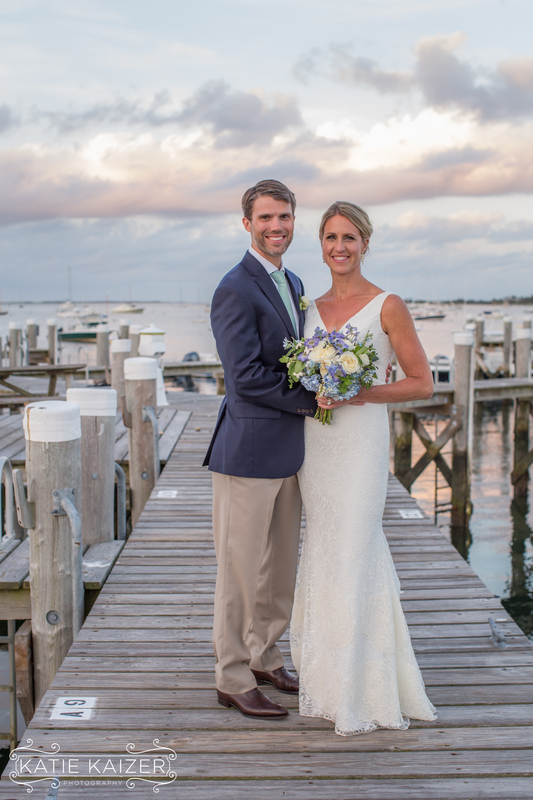 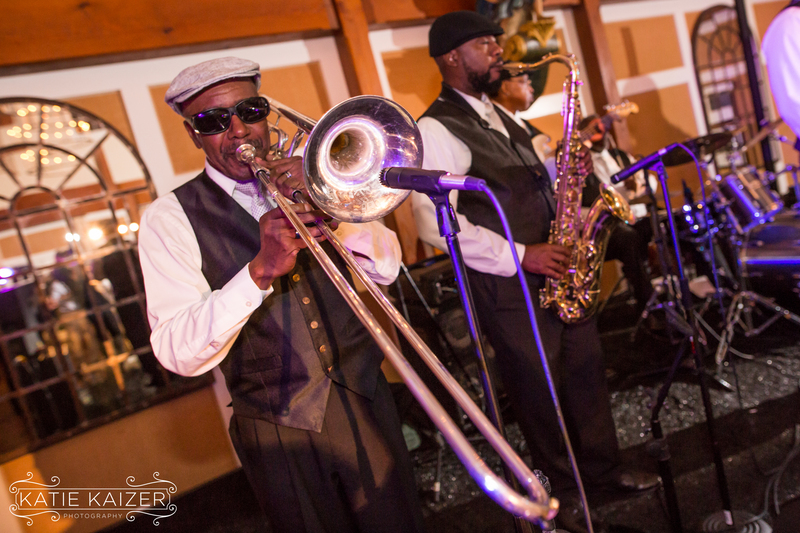 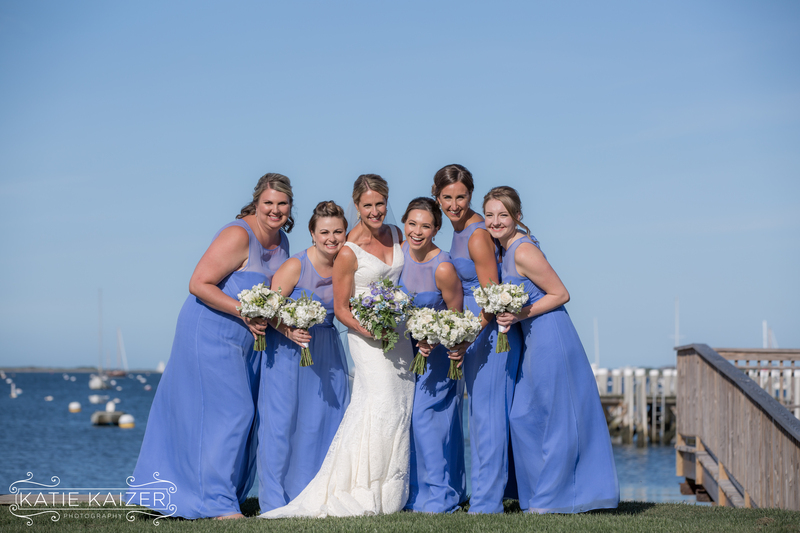 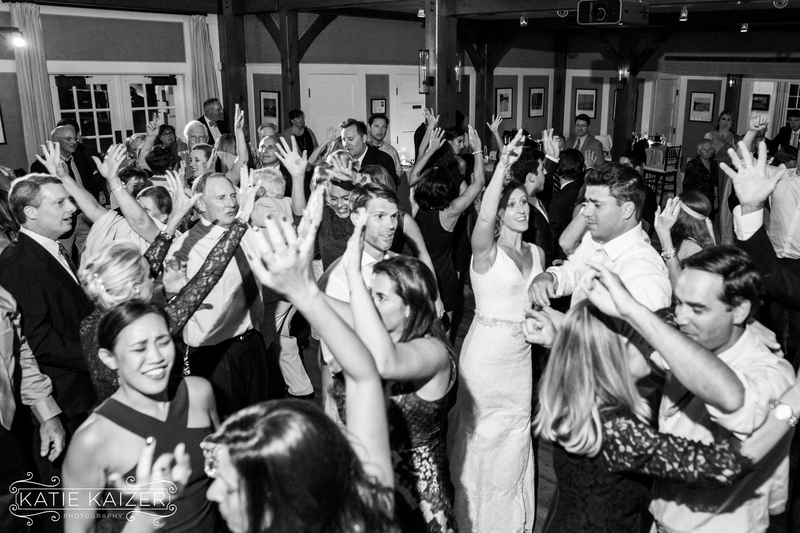 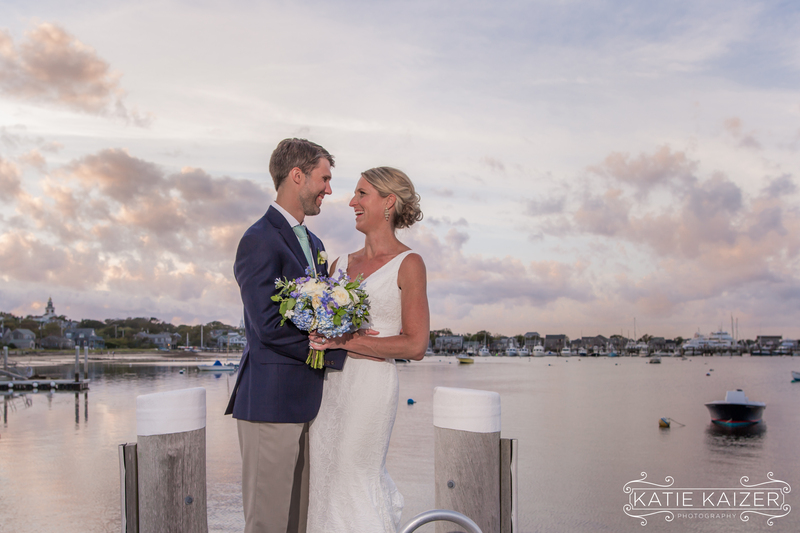 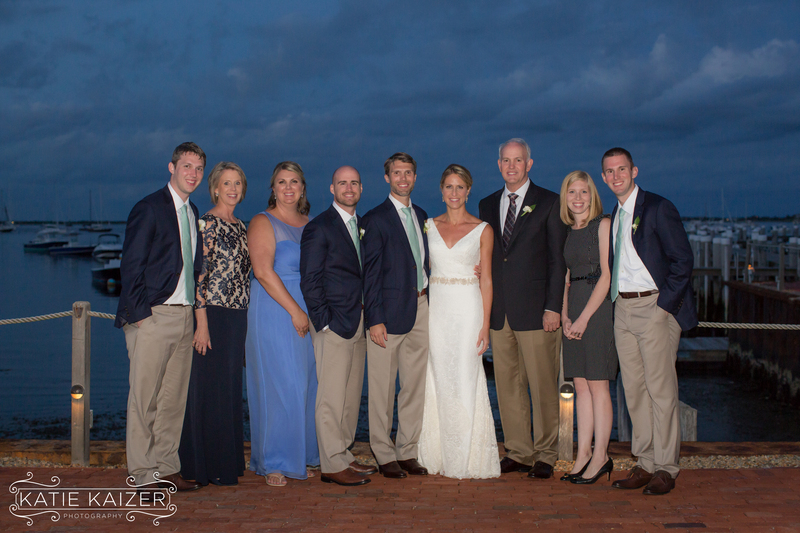 Kate and Roddy were married on September 17th 2016 at St. Paul’s Church and enjoyed a gorgeous evening reception at The Great Harbor Yacht Club. 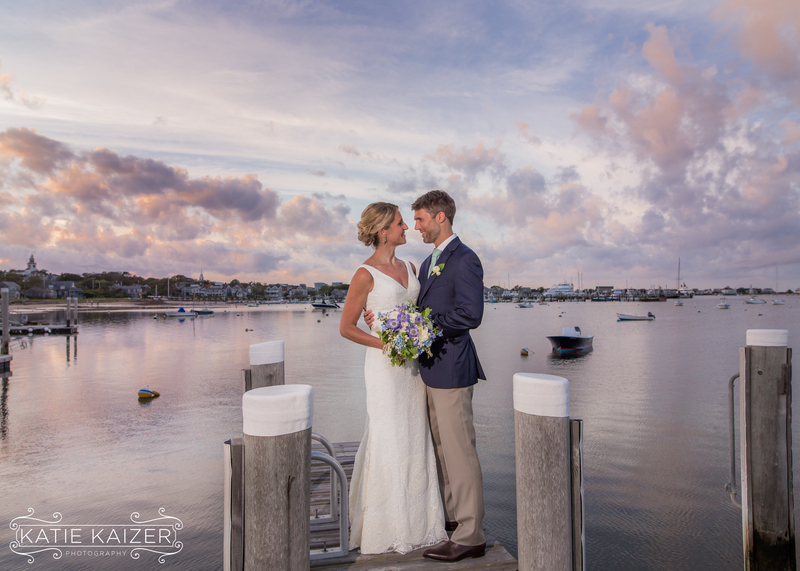 Their evening was incredible and we had one of the most magical sunsets I’ve ever seen. 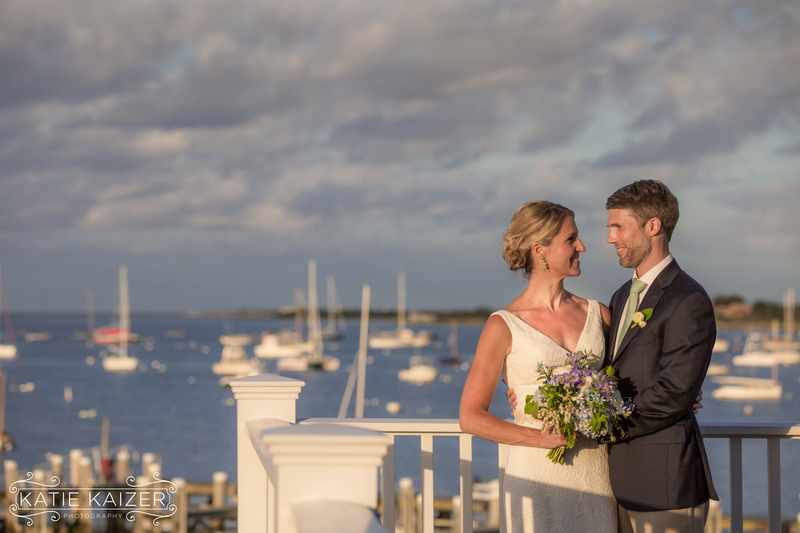 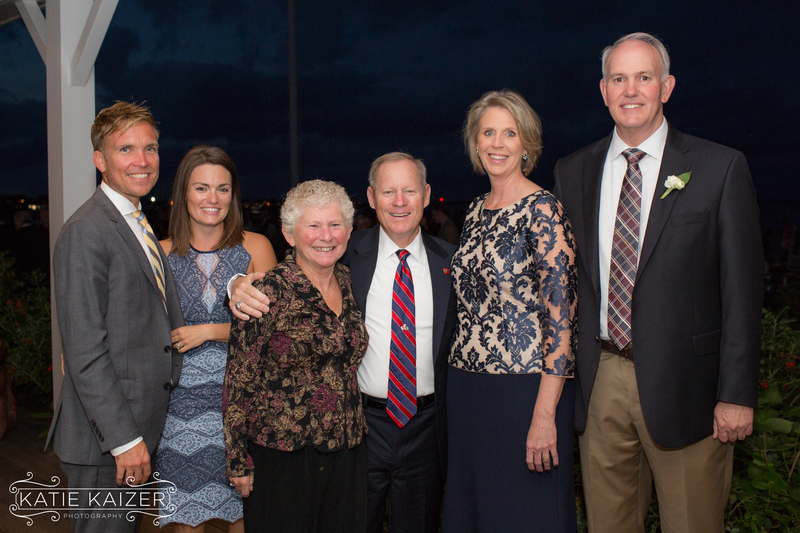 The sky looked like a painting as everyone enjoyed the harborside reception. 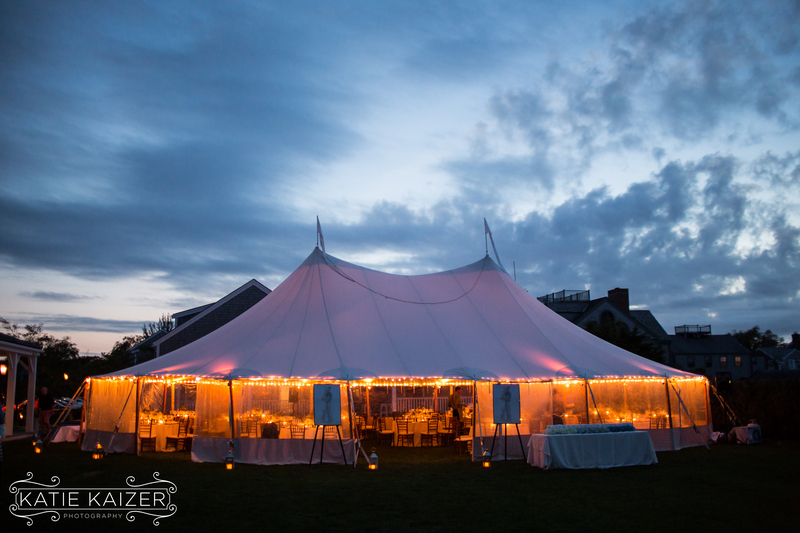 At sunset the couple lit off the canon and everyone was invited into a gorgeous tent for dinner and toasts. 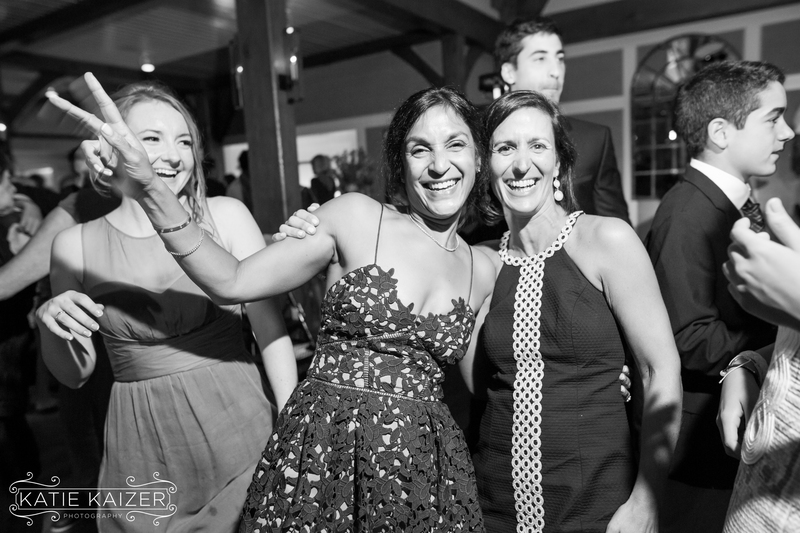 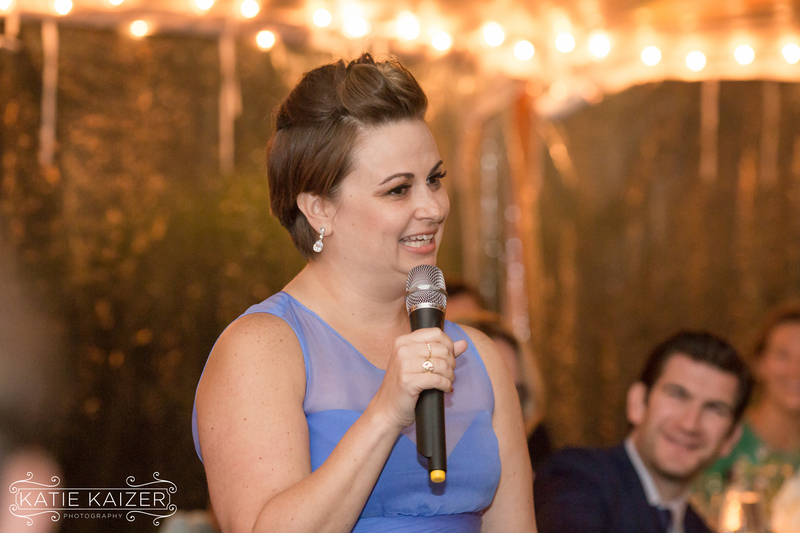 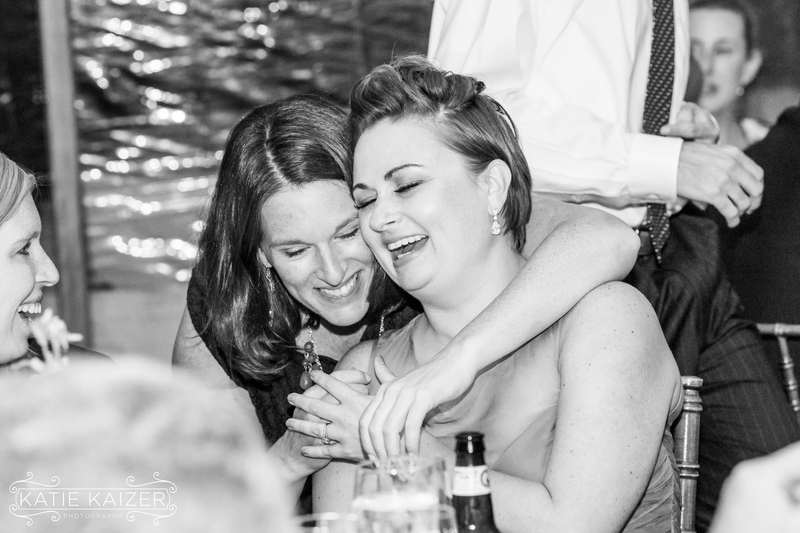 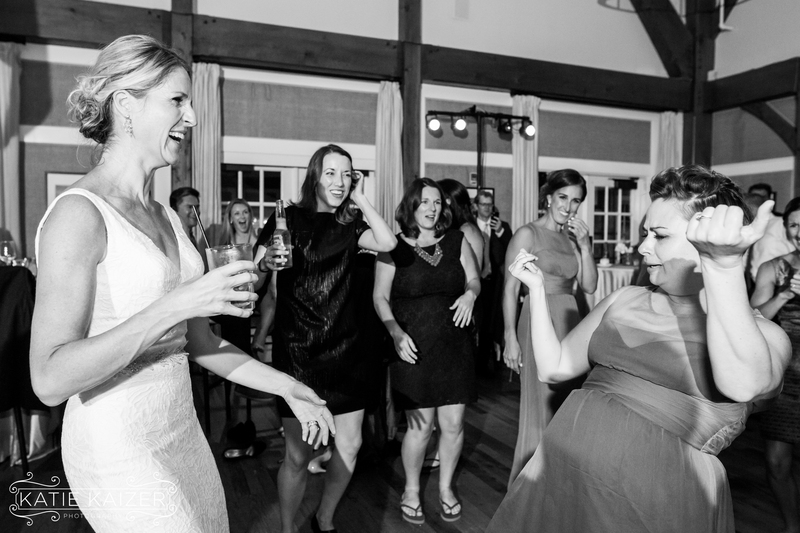 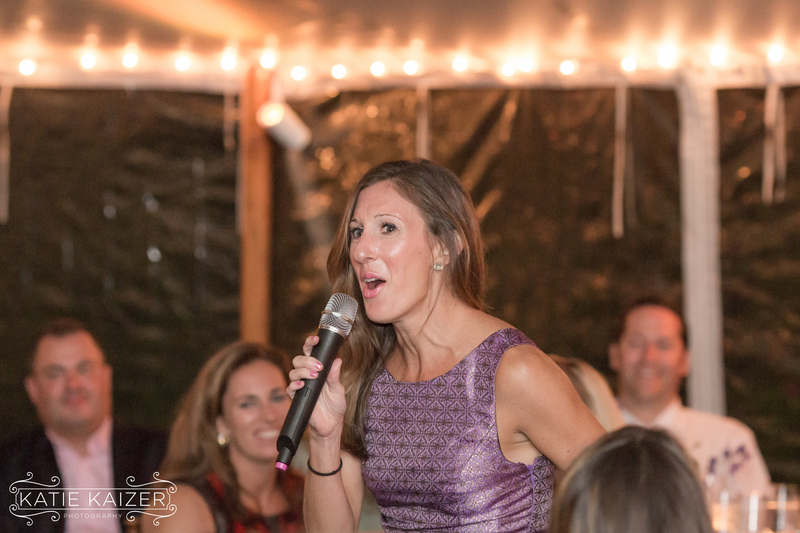 We loved the Maid of Honor’s toast which turned into her and another friend singing one of Kate’s favorite U2 songs from their college years! 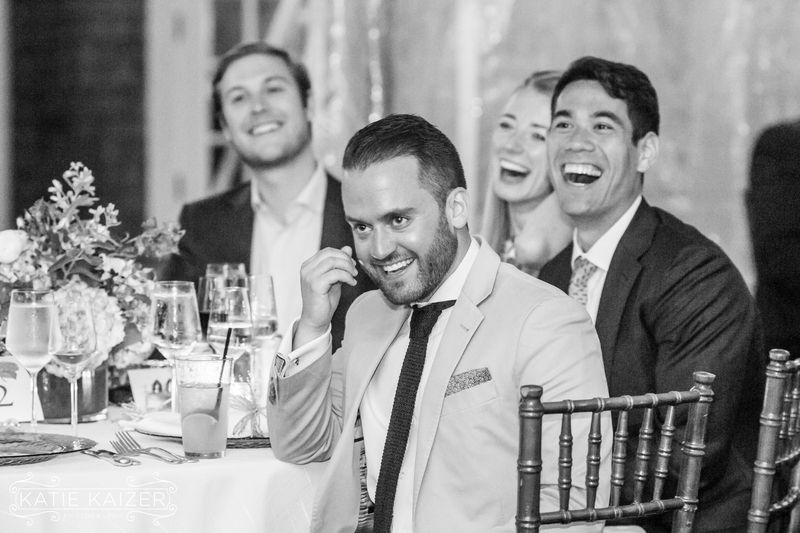 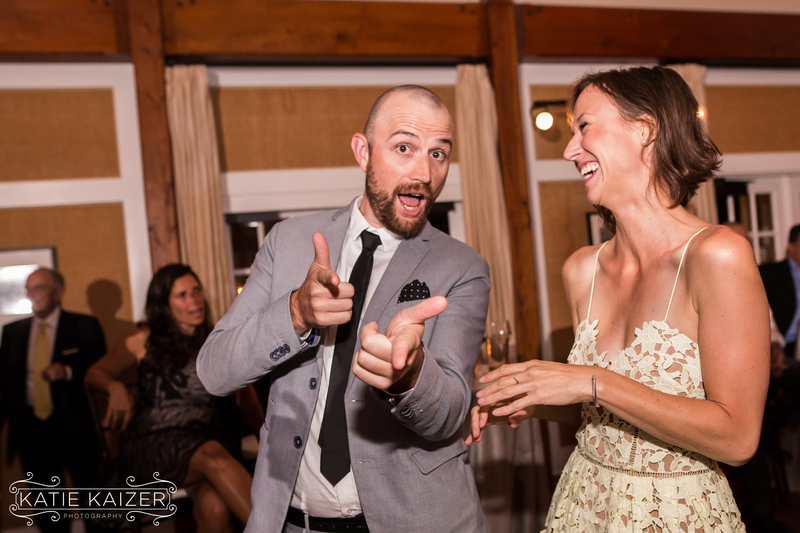 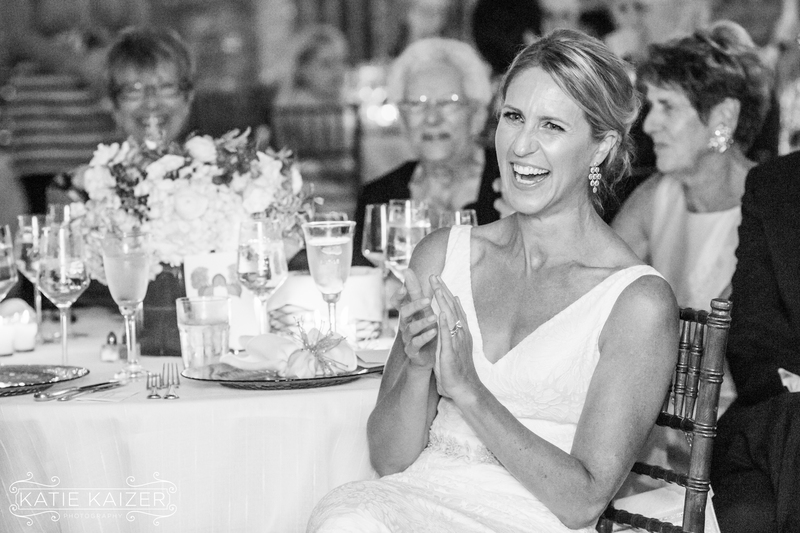 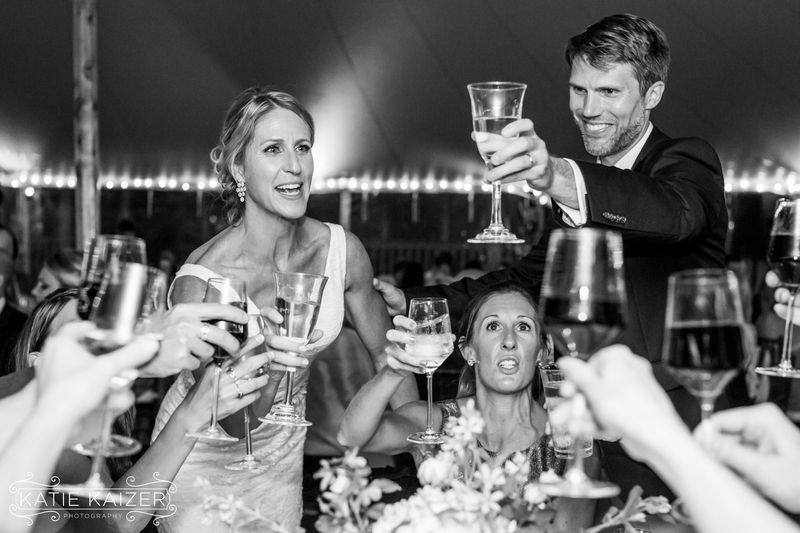 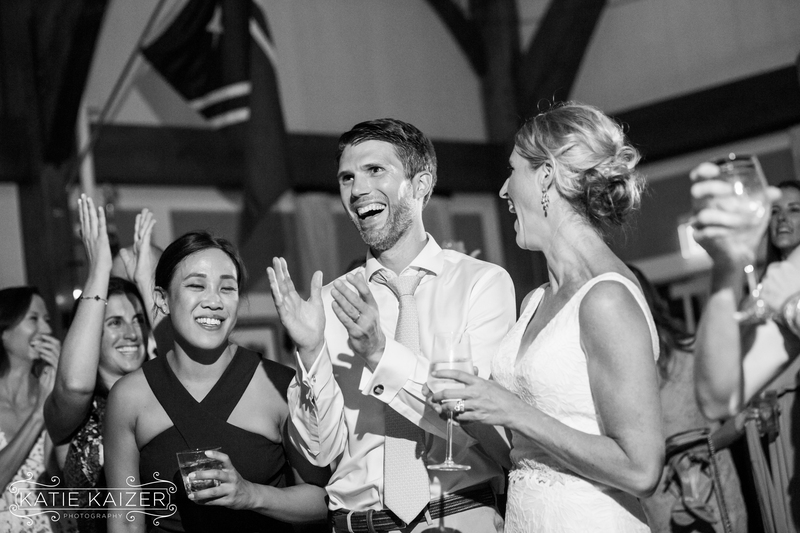 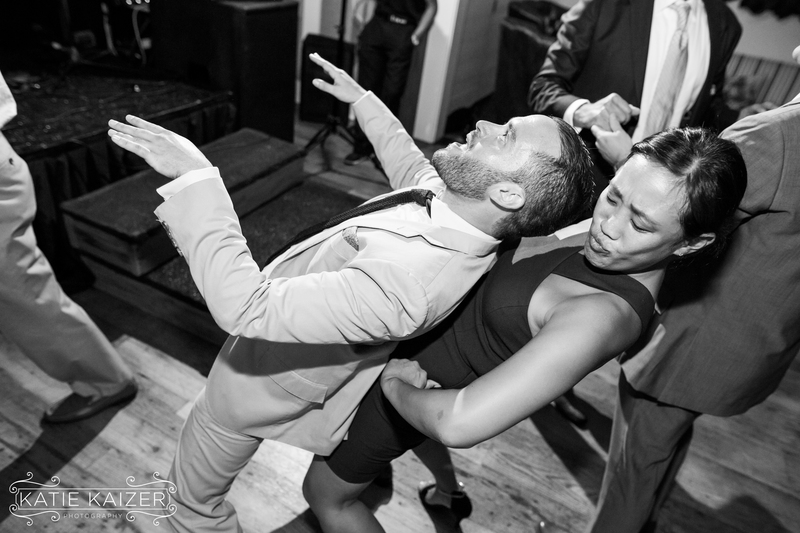 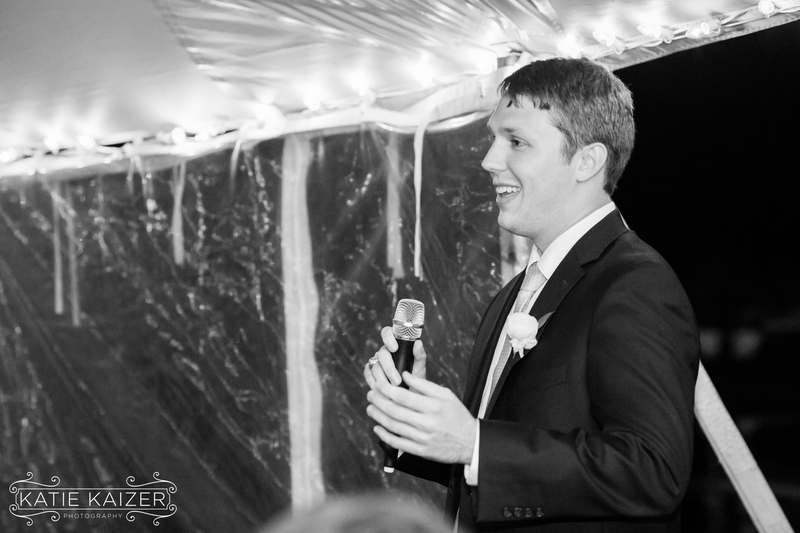 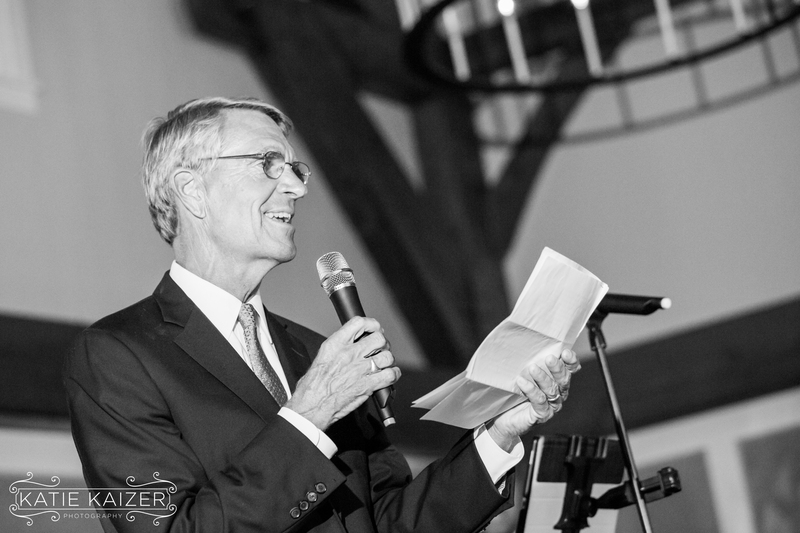 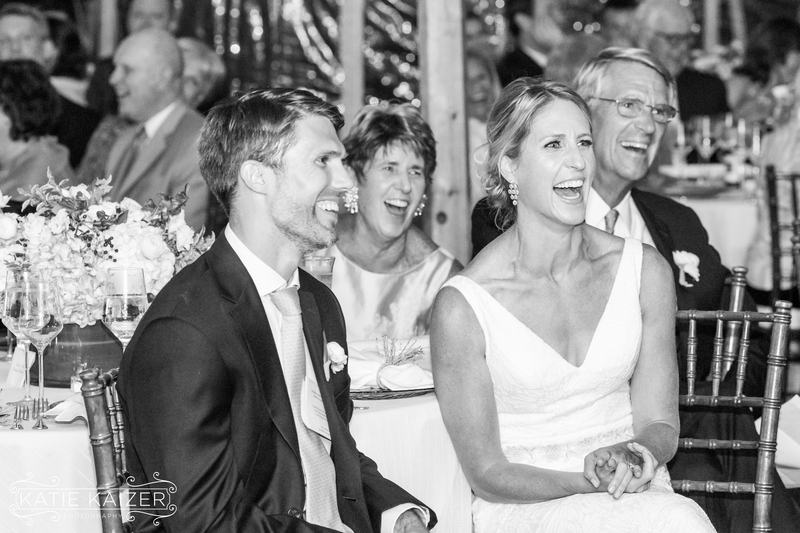 The whole crowd was laughing, we alway love a good surprise toast! 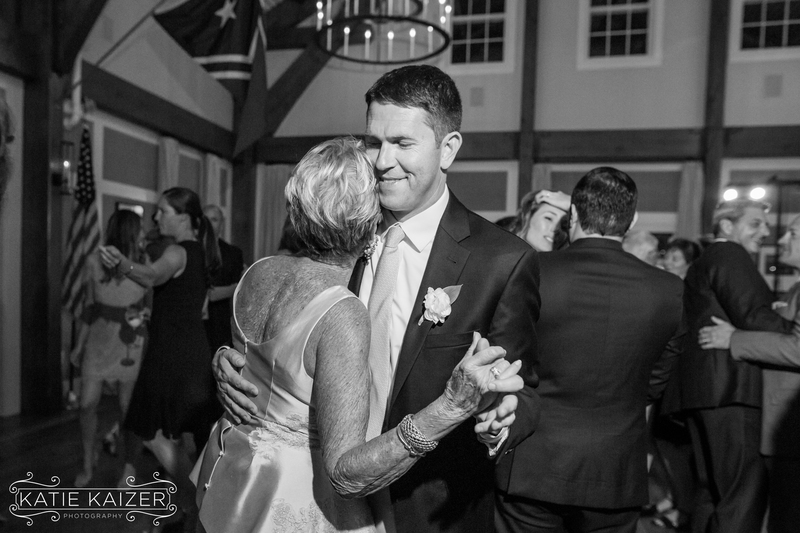 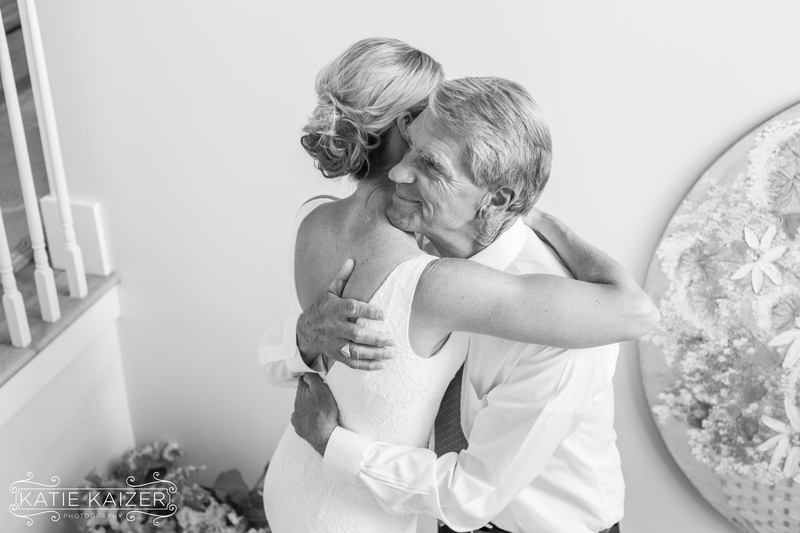 That wasn’t the only surprise either….after everyone enjoyed some dancing Kate’s father had everyone gather around for a special surprise. 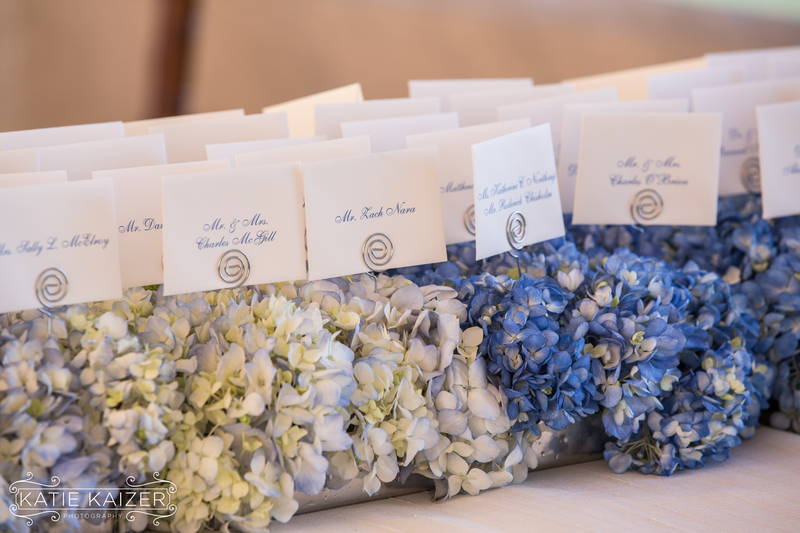 They received a standard response from Kensington Palace on behalf of Kate Middleton the Dutchess of Cambridge. 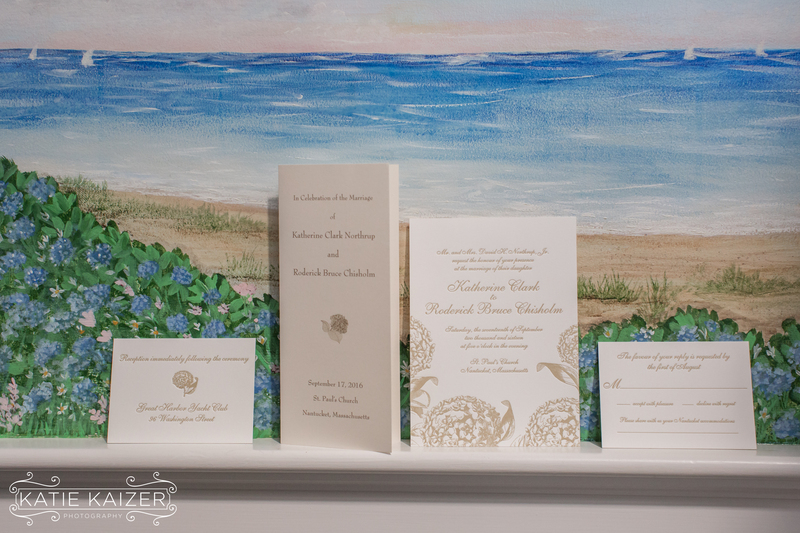 They also received standard response from Buckingham Palace on behalf of Queen Elizabeth. 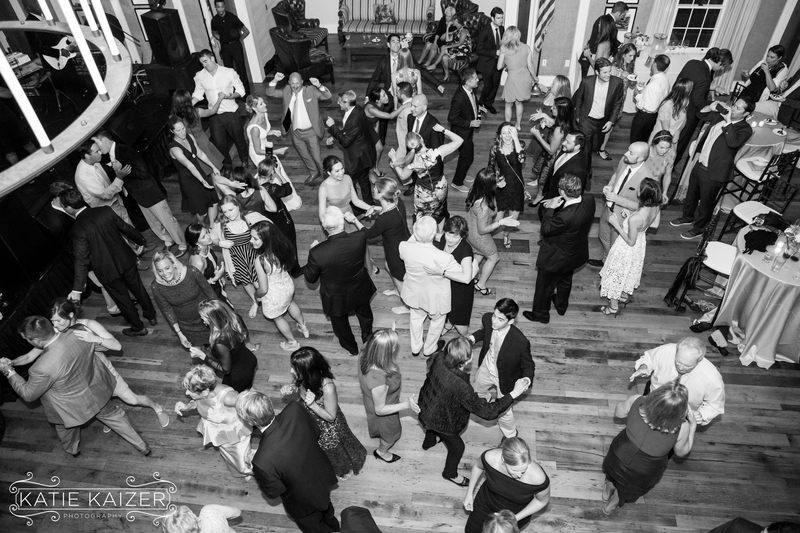 Boris Johnson a former Mayor of London and now Foreign Affairs Minister of the UK wrote them a personal response and congratulations and lastly, Ed Balls à former member of Parliament hand wrote a response as well! 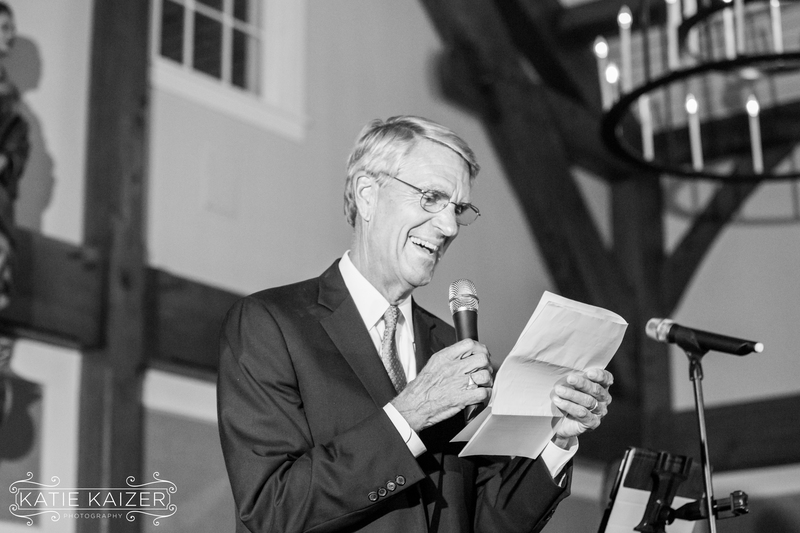 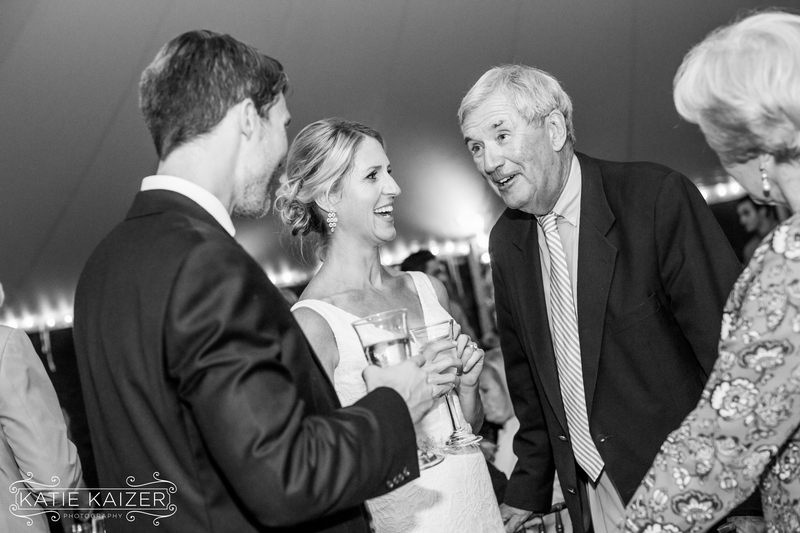 Kate’s father delivered a great and humorous account of the responses and he had the whole room erupting in laughter. 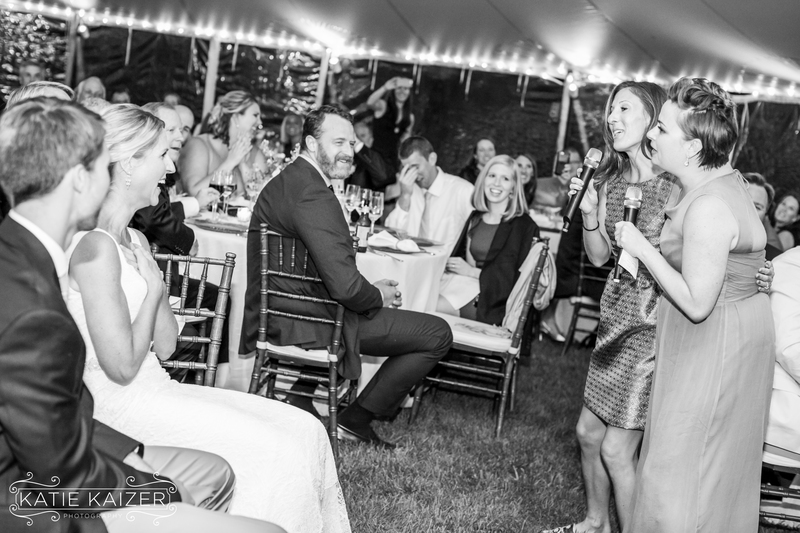 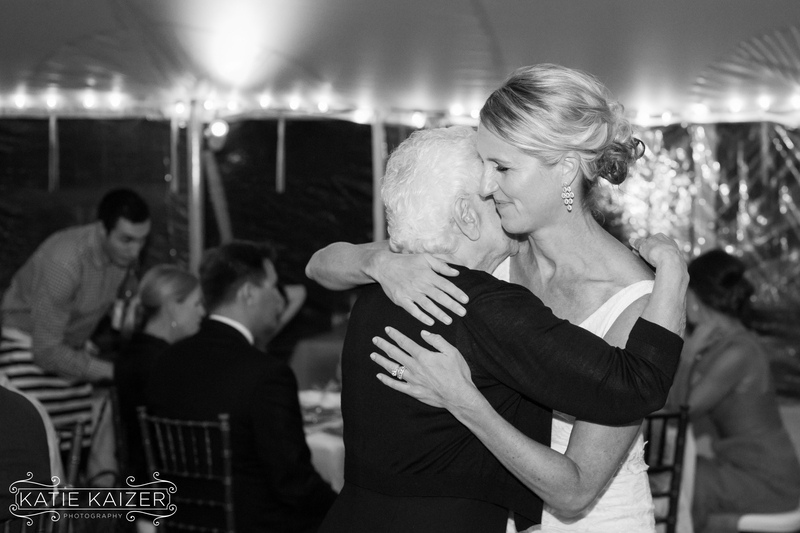 The evening was full of heartfelt fun moments just like this that made their evening unique and truly special! 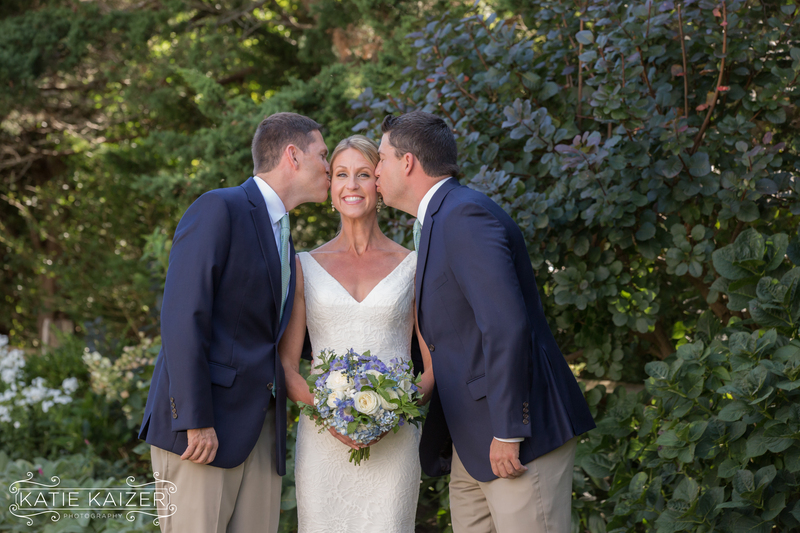 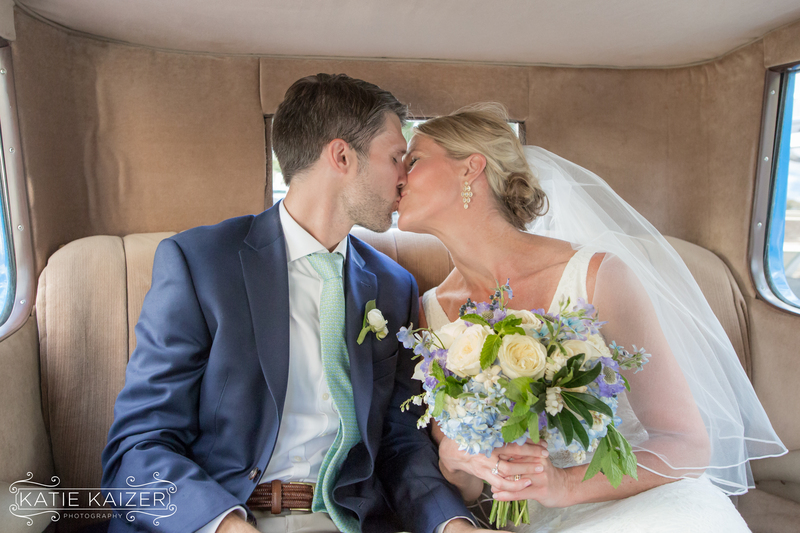 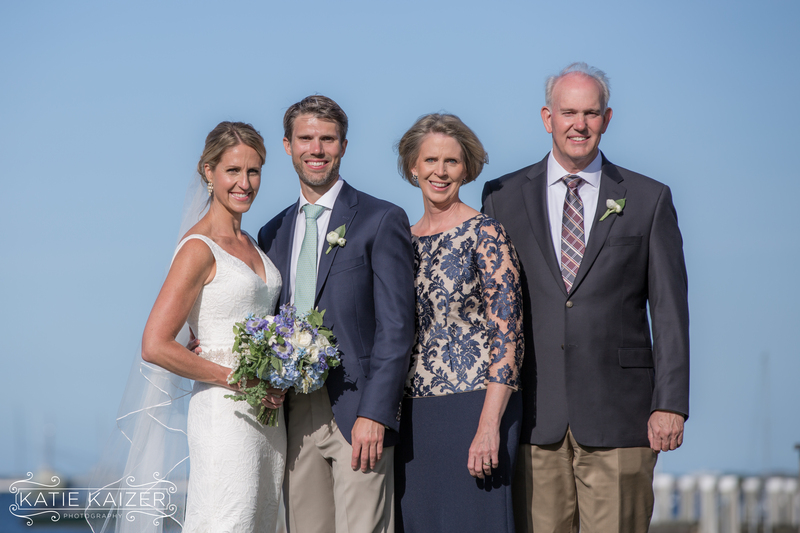 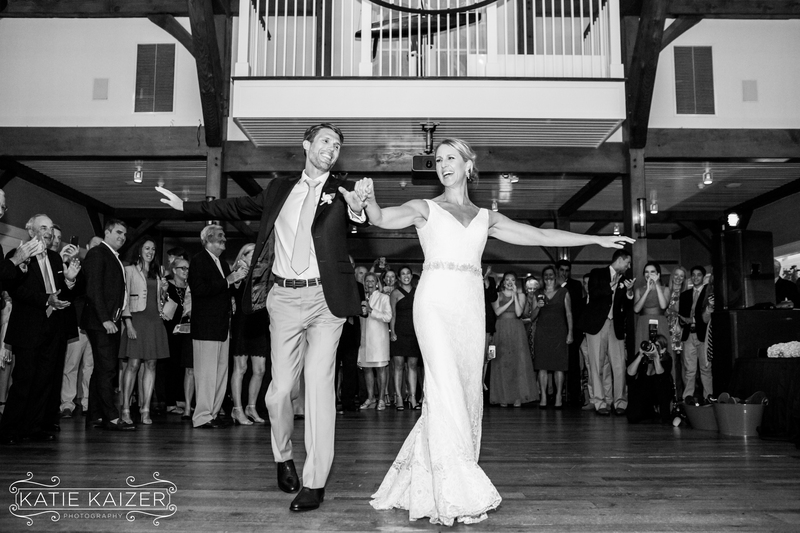 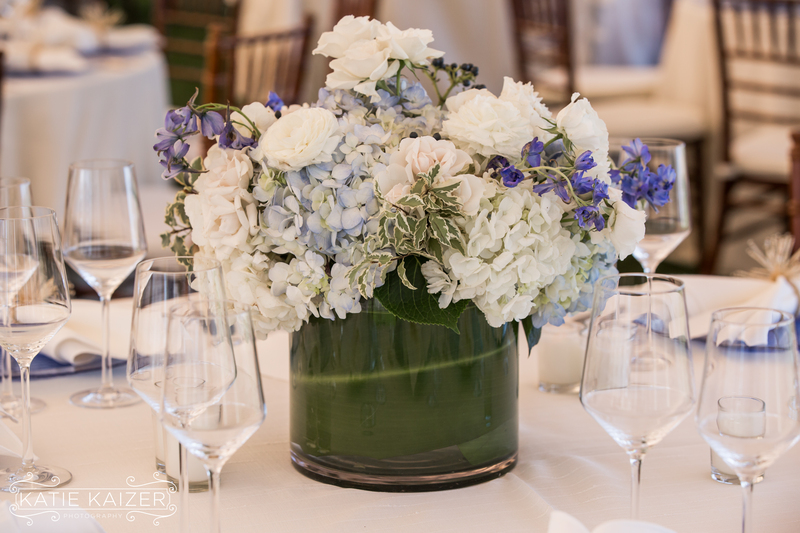 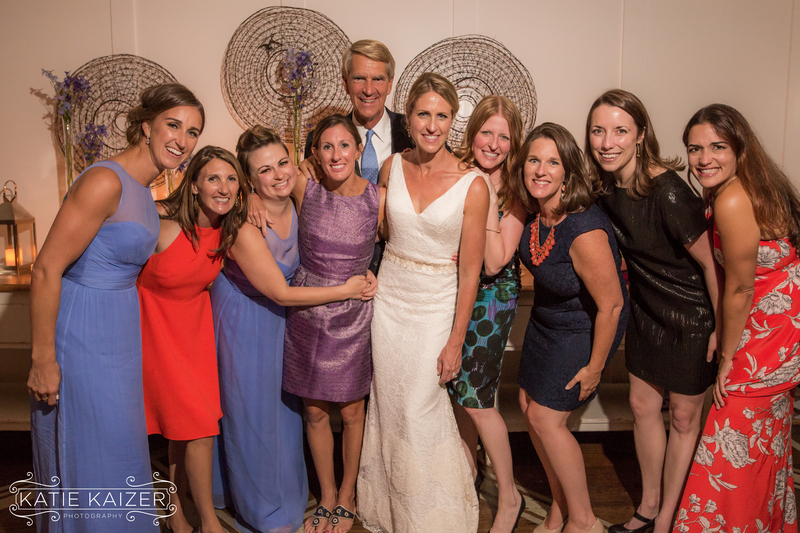 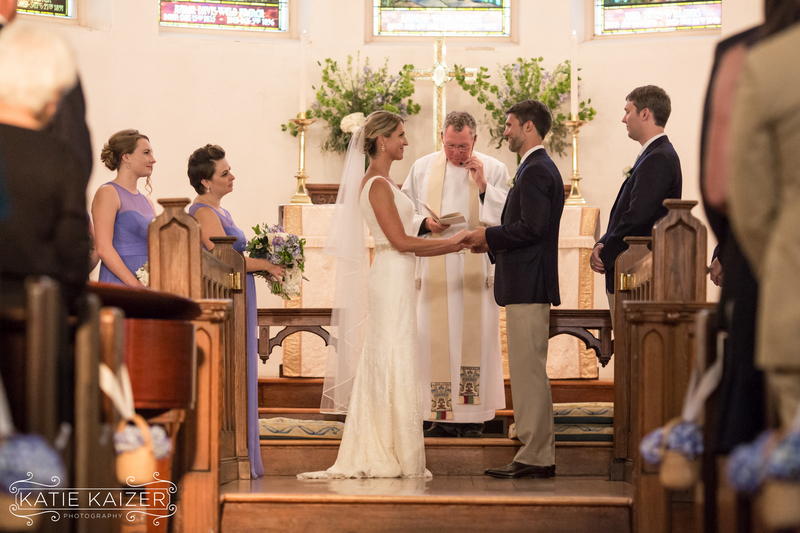 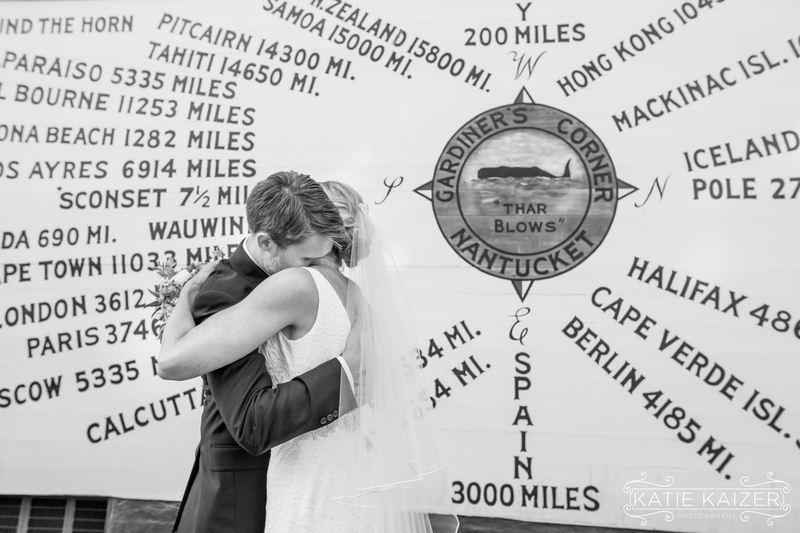 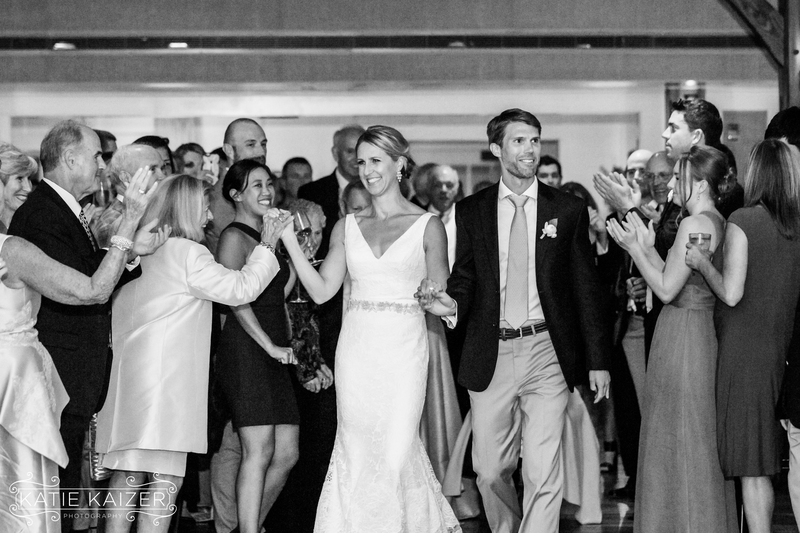 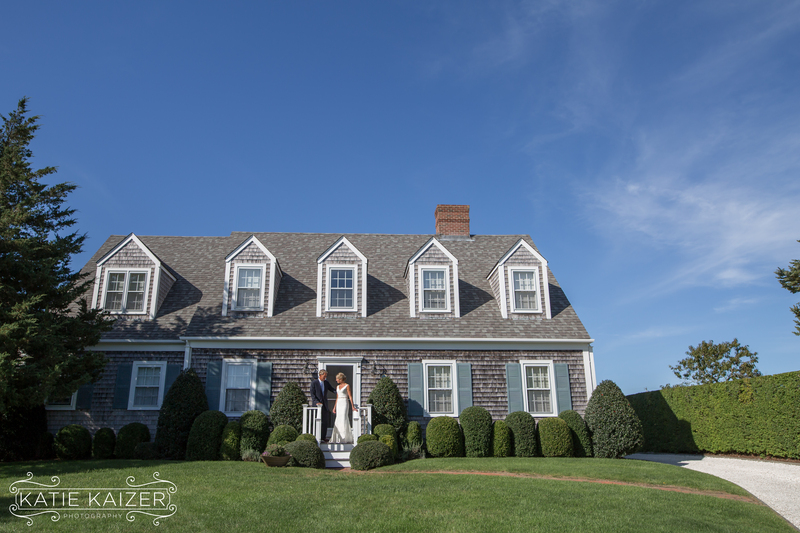 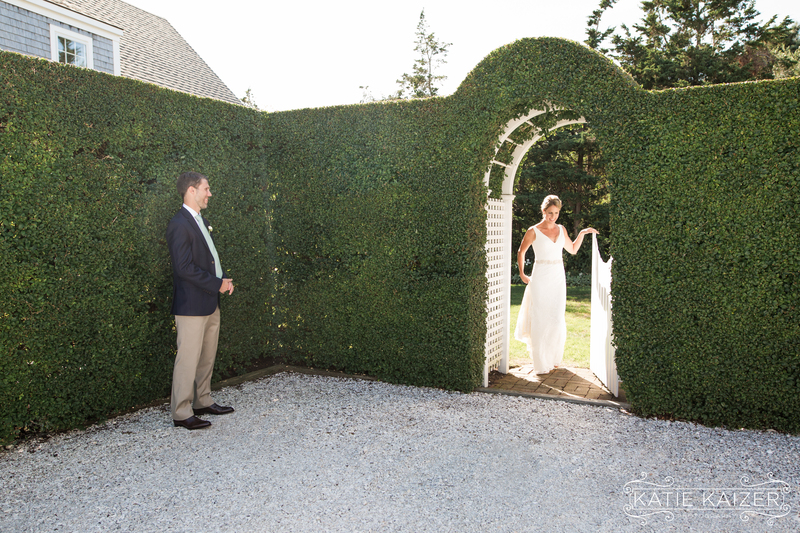 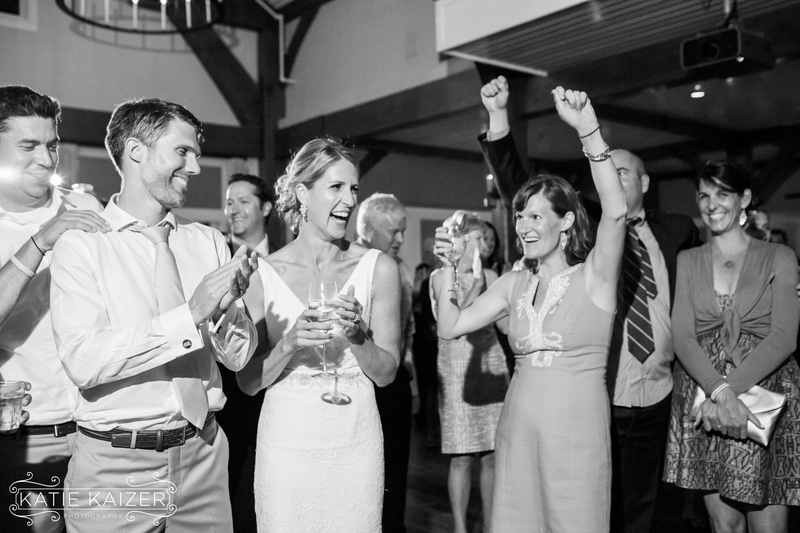 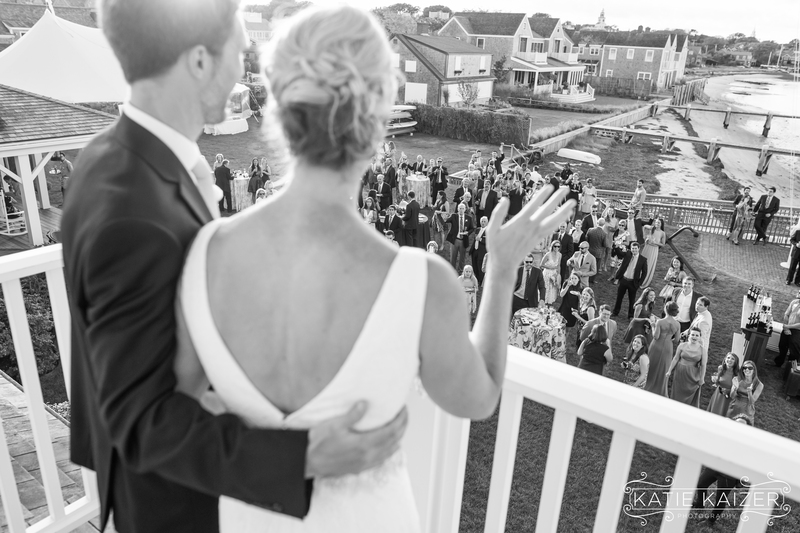 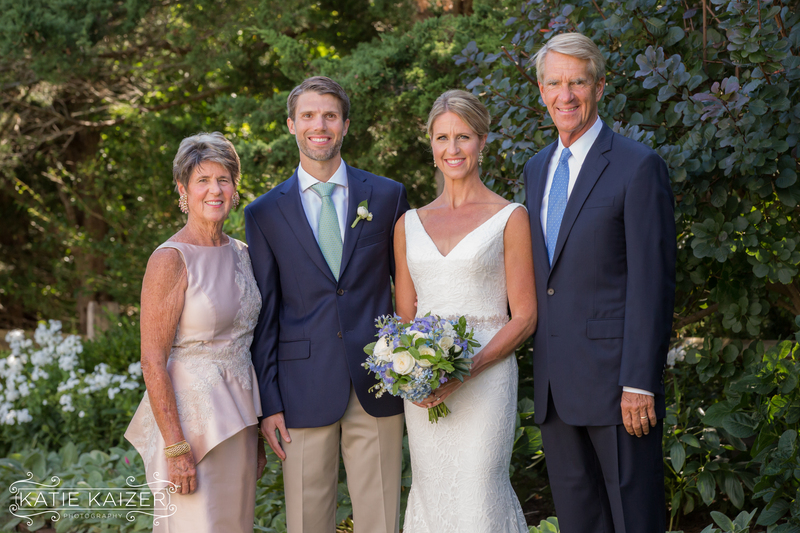 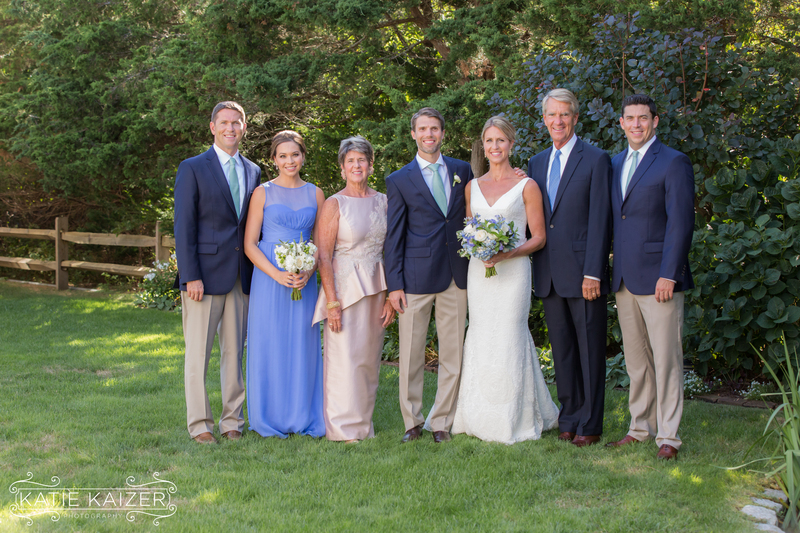 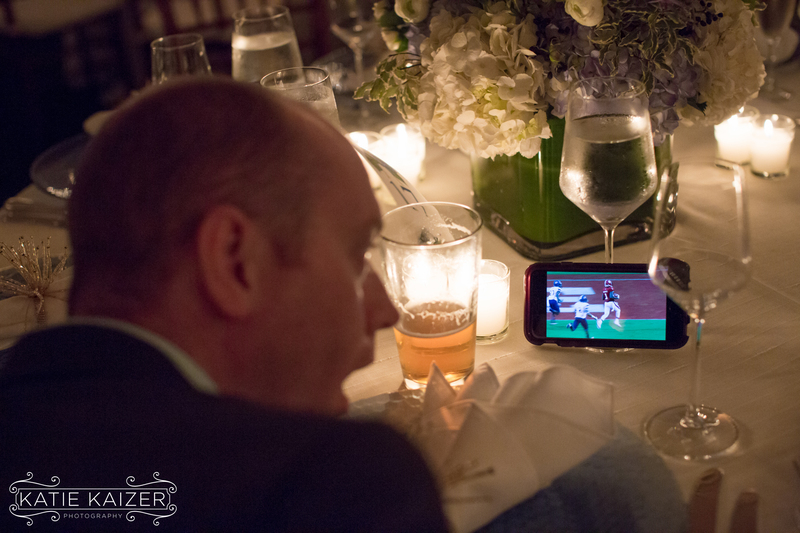 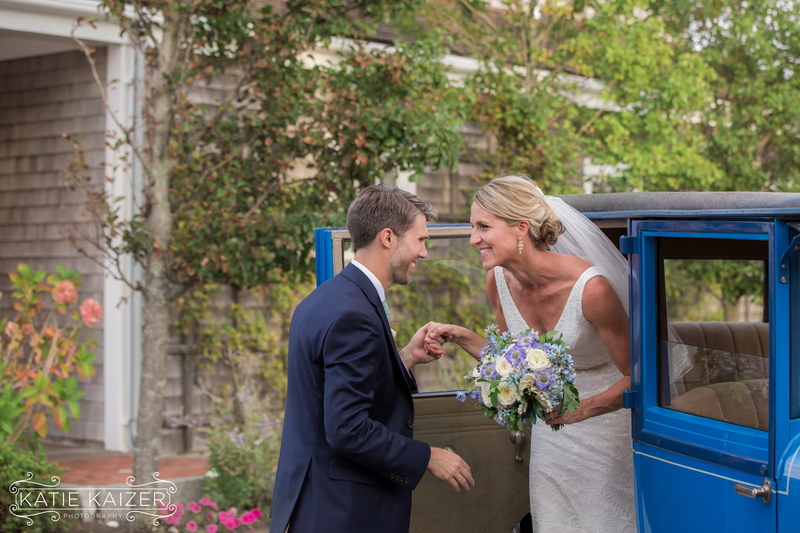 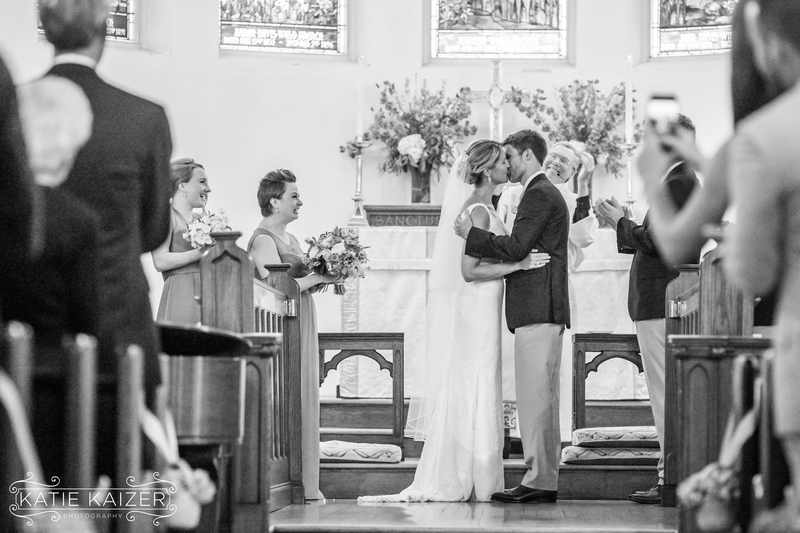 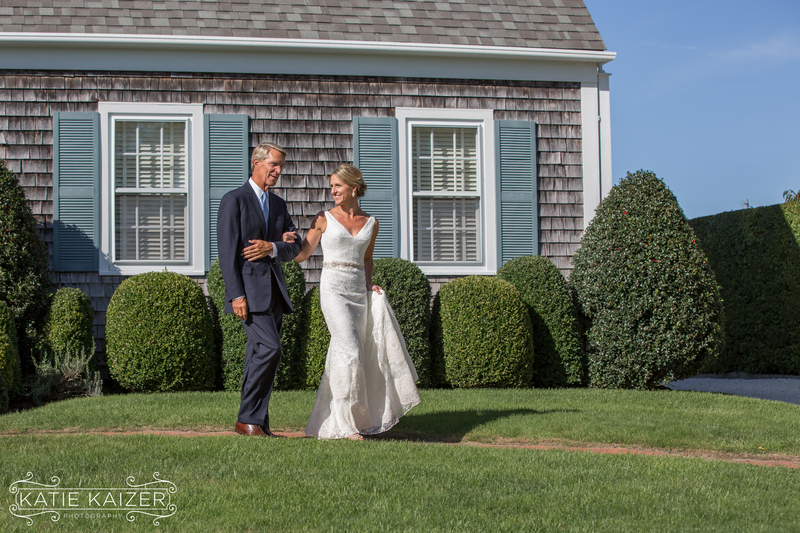 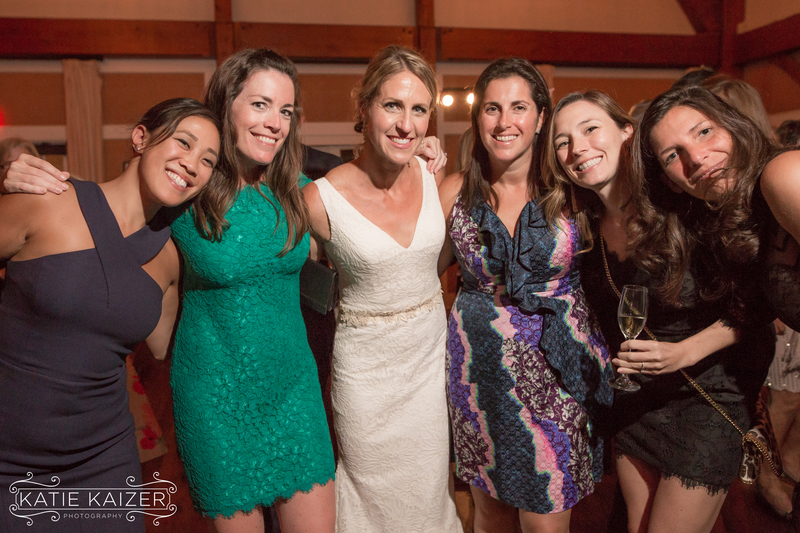 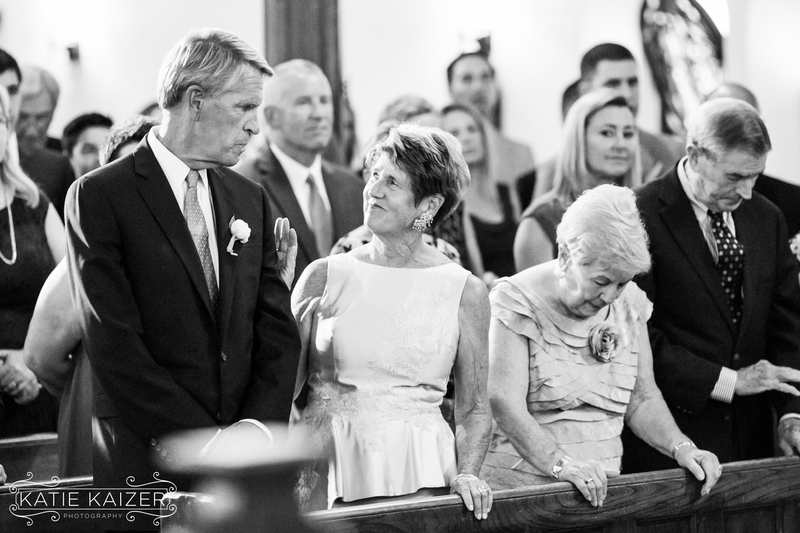 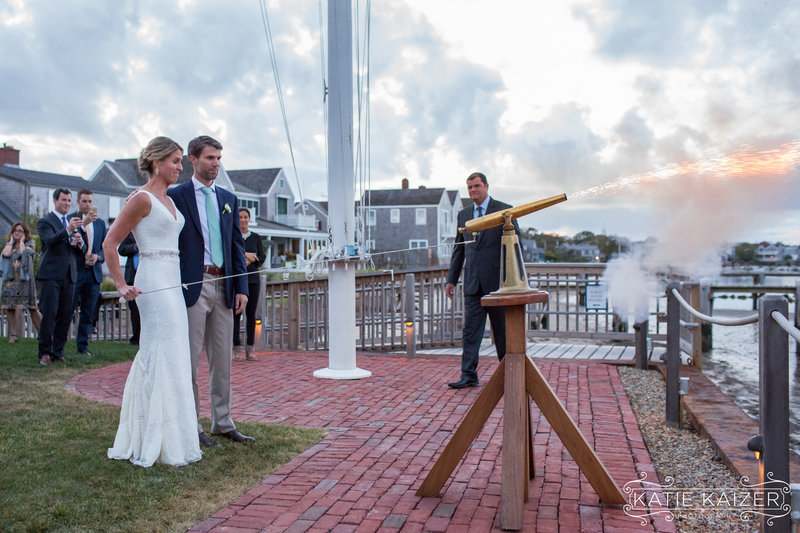 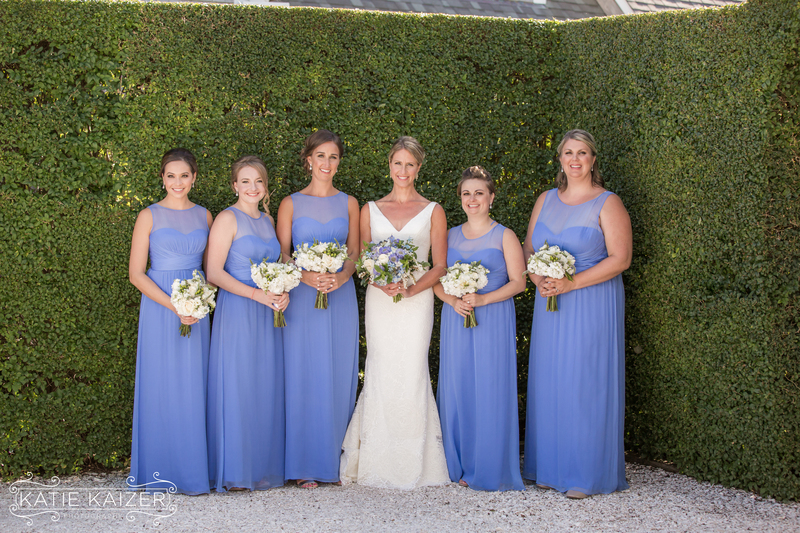 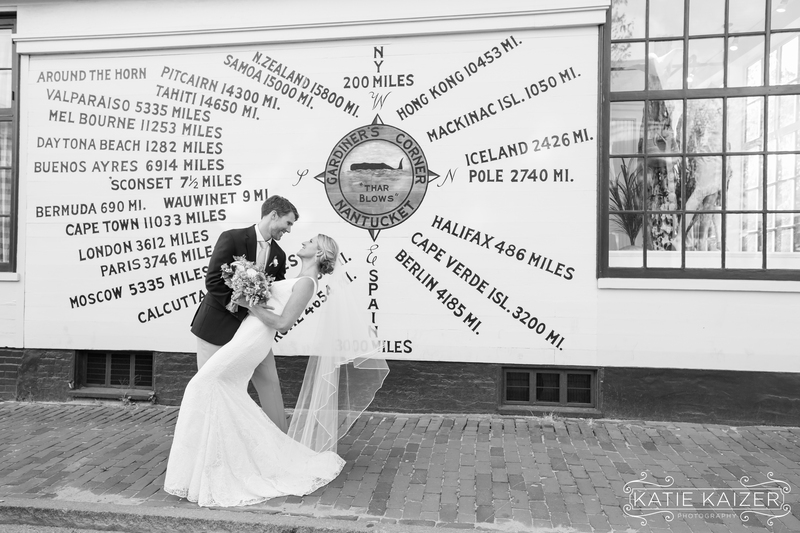 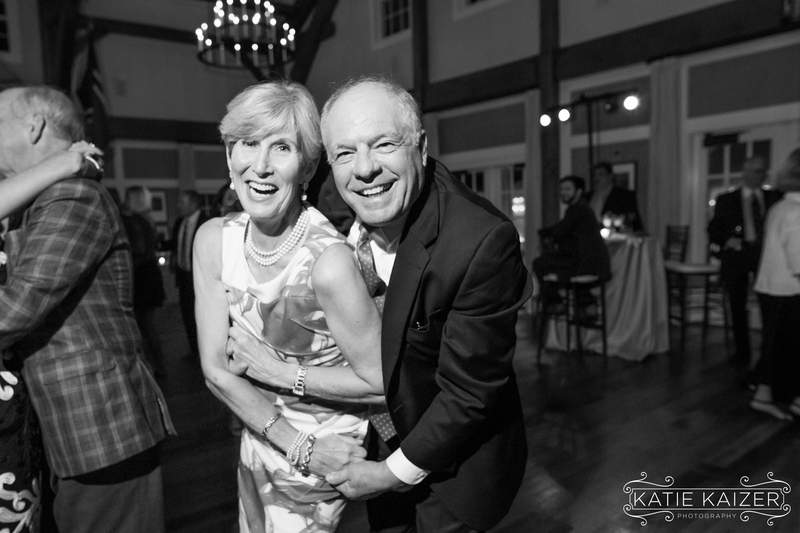 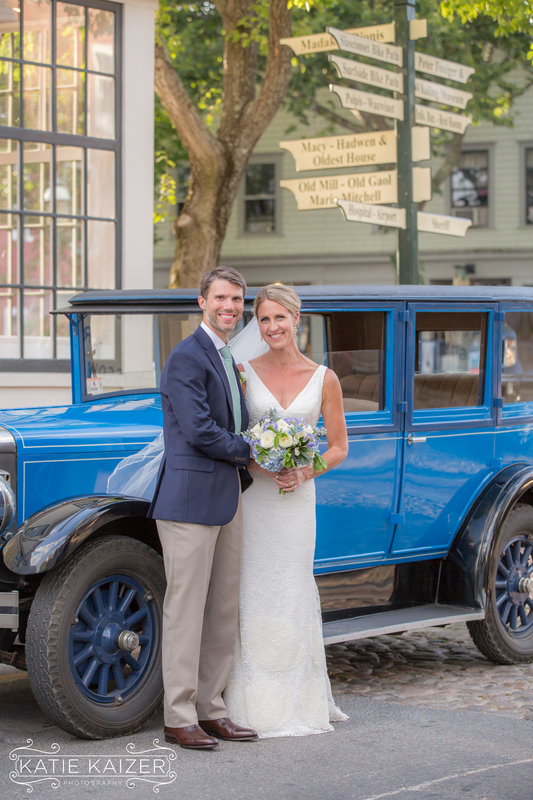 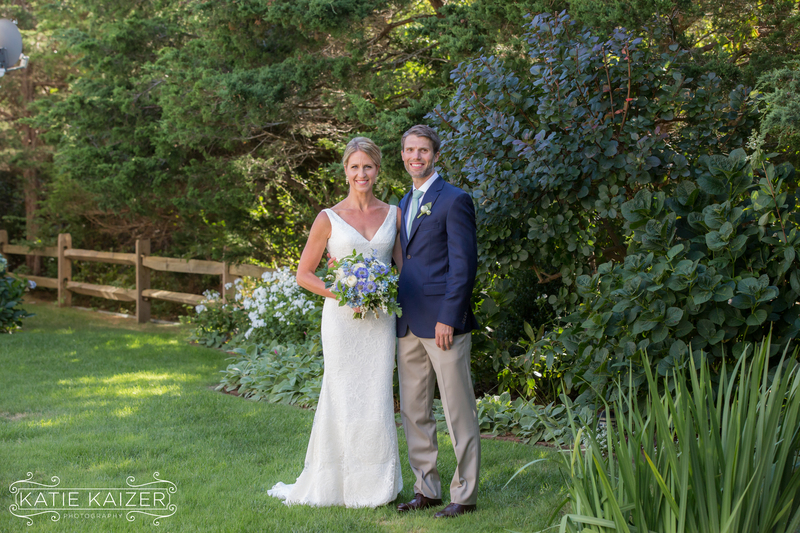 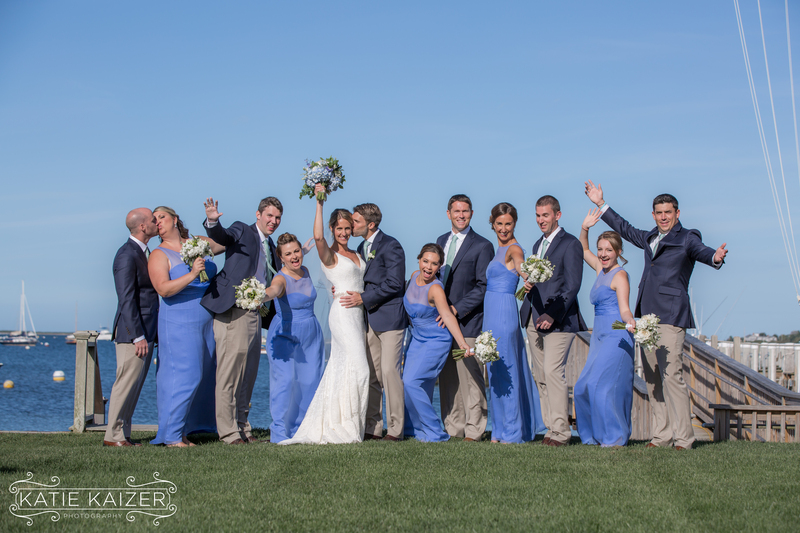 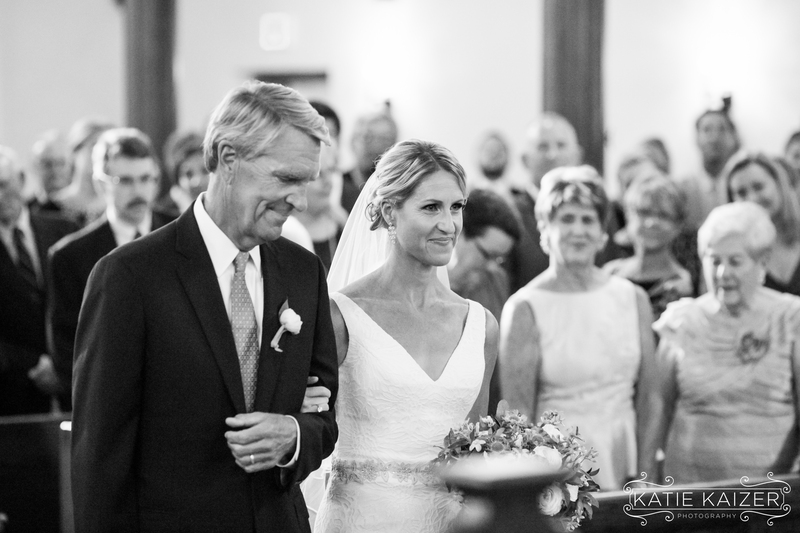 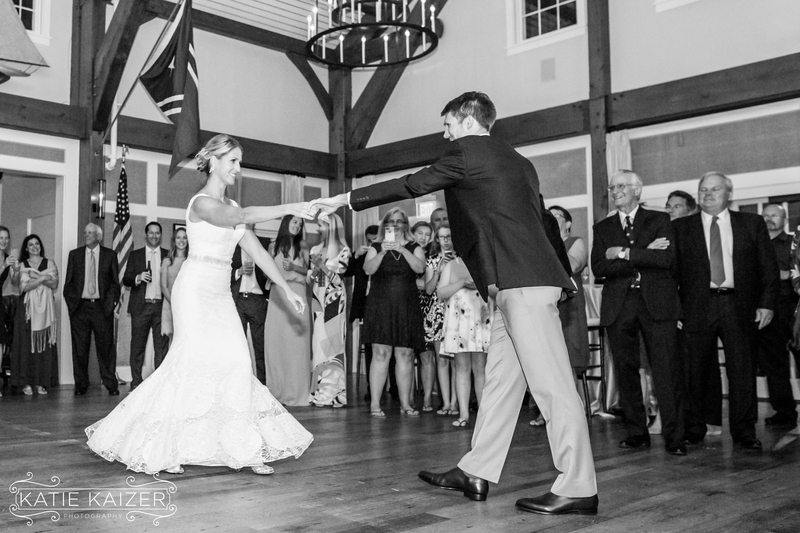 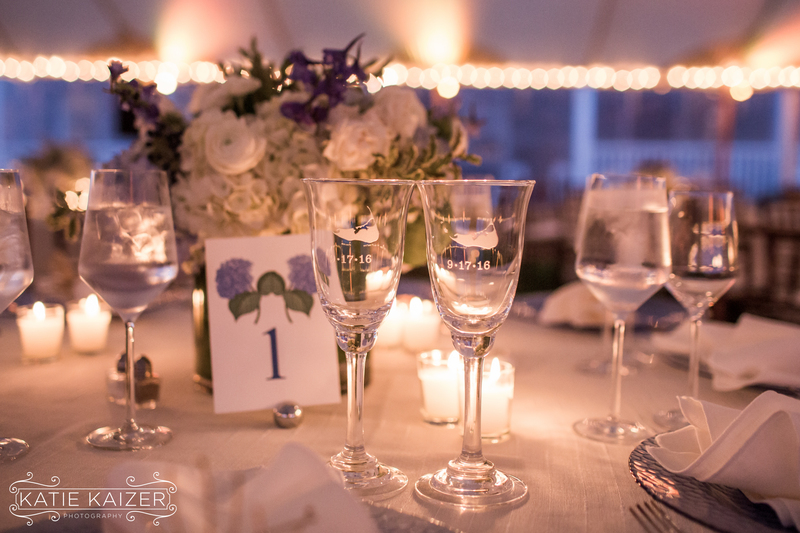 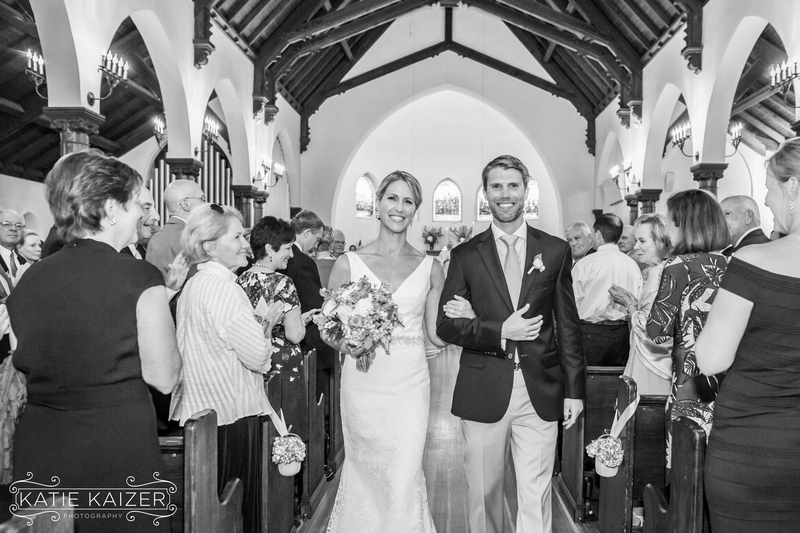 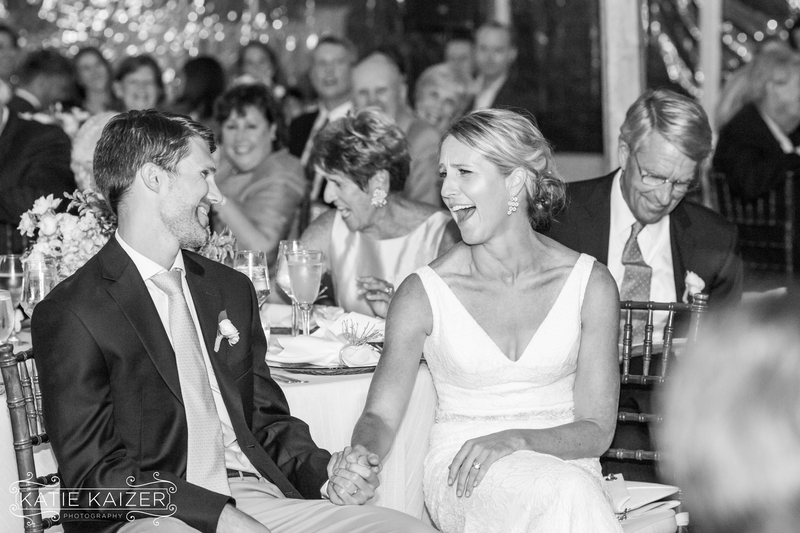 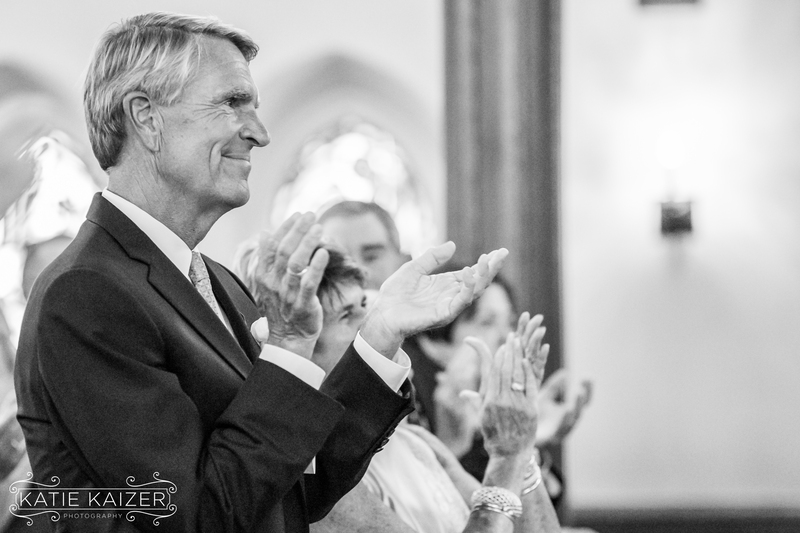 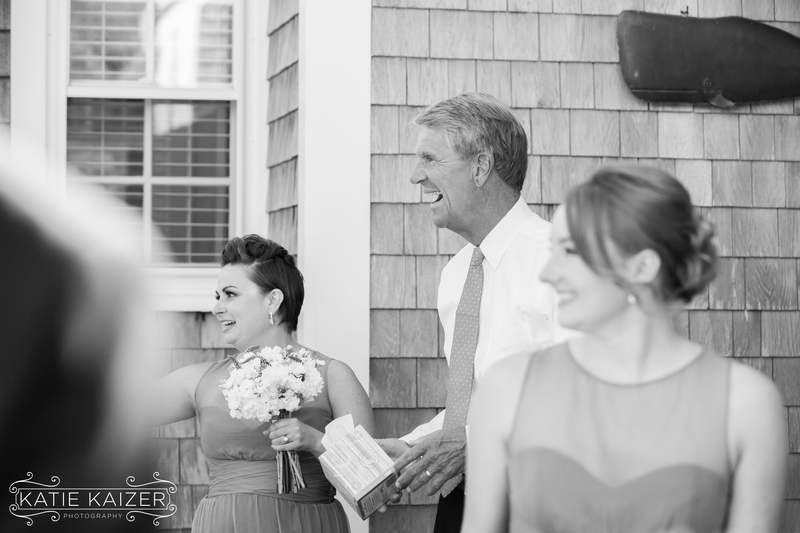 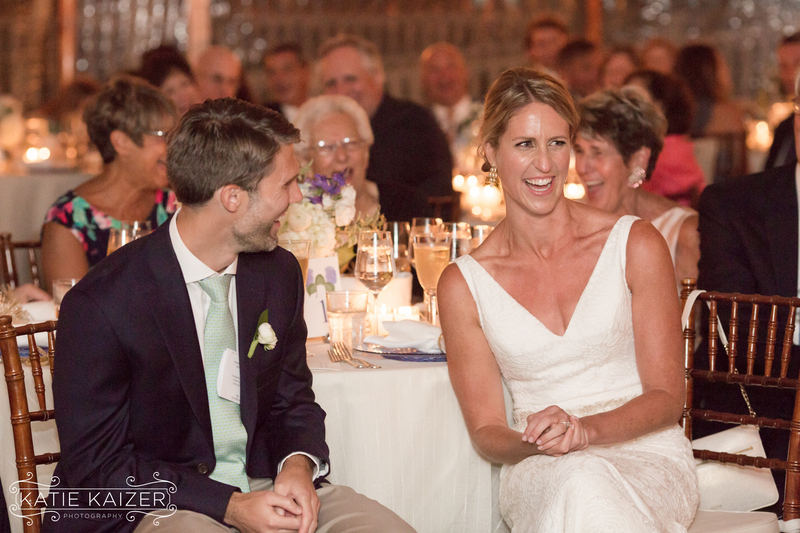 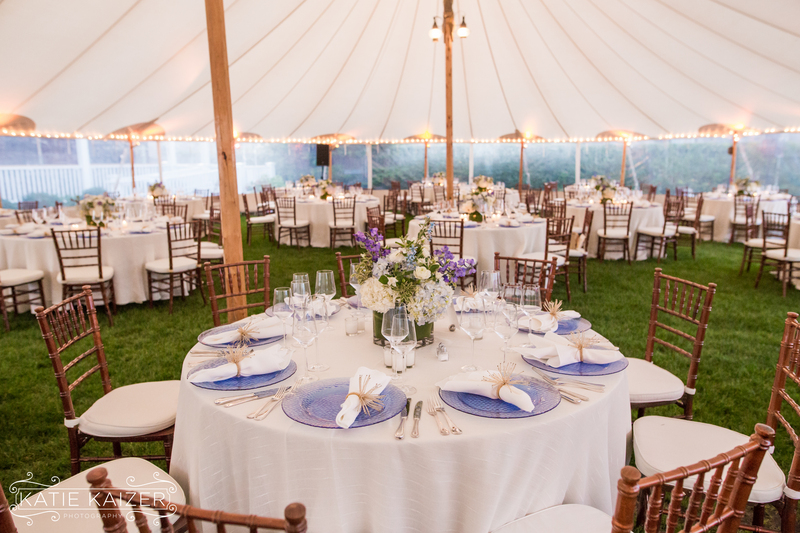 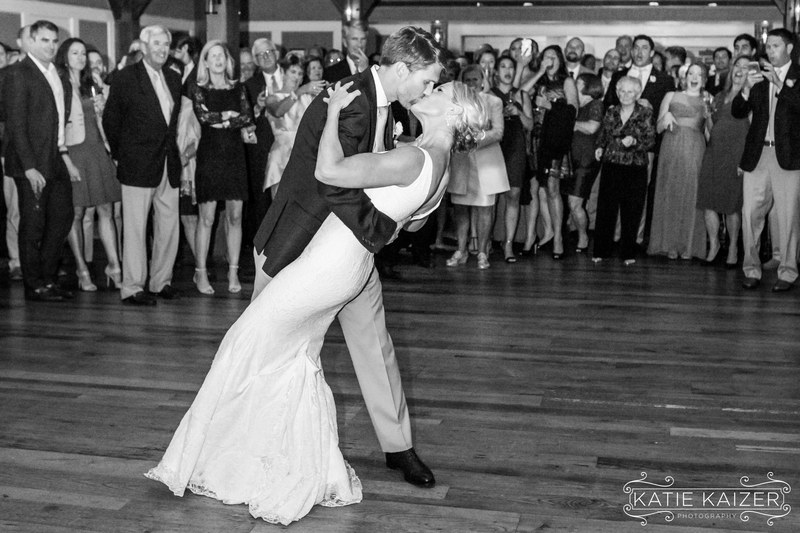 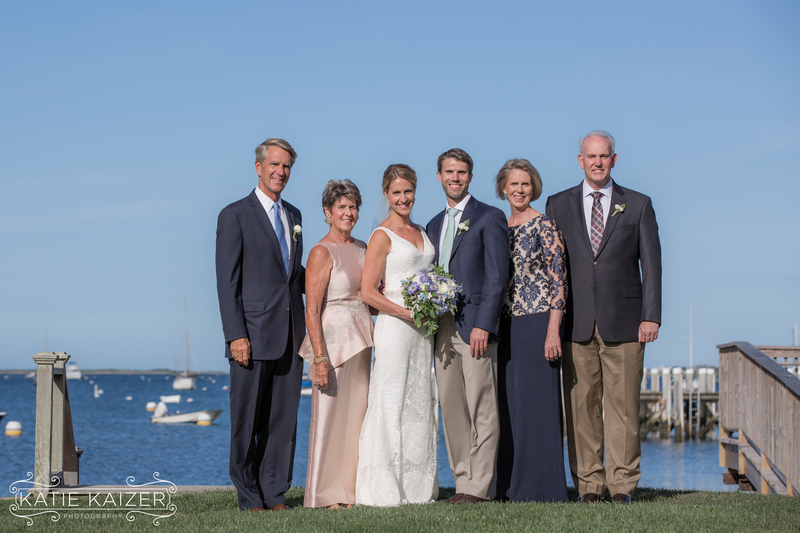 We are so happy for Kate and Roddy and look forward to seeing them again on Nantucket! 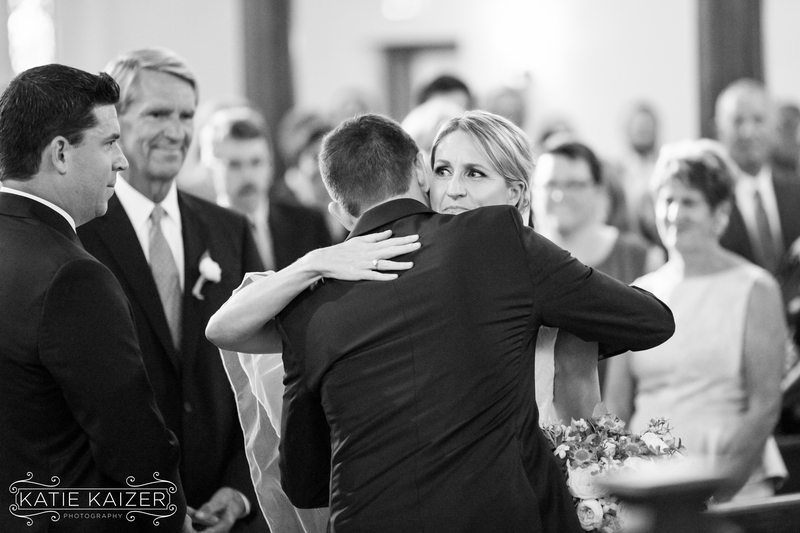 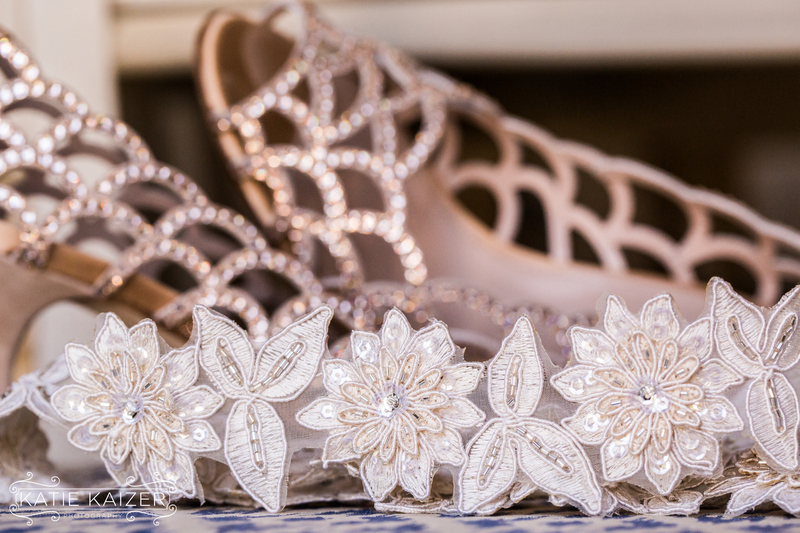 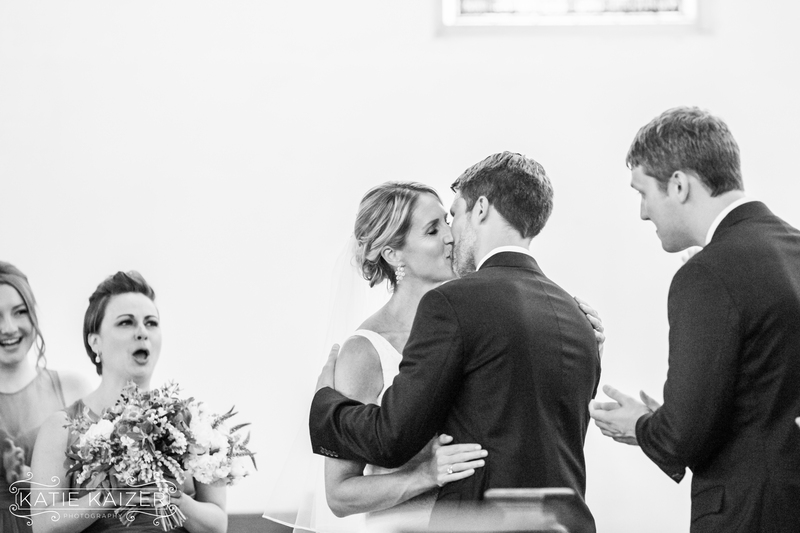 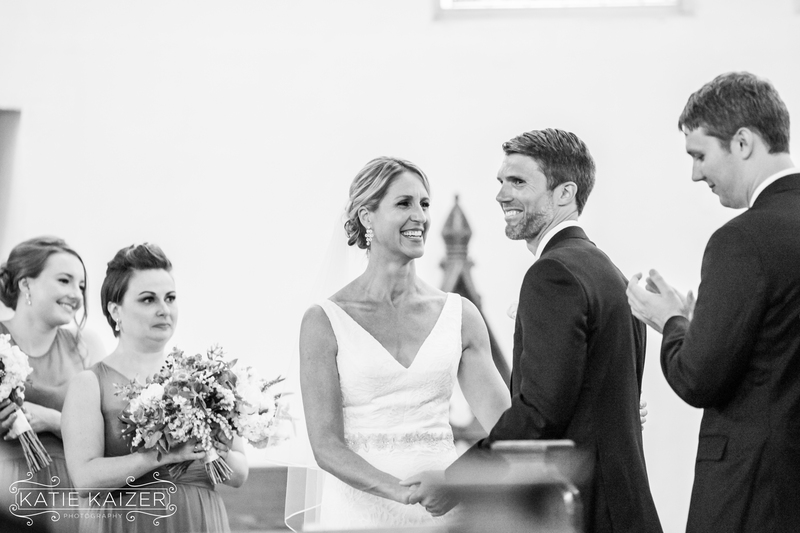 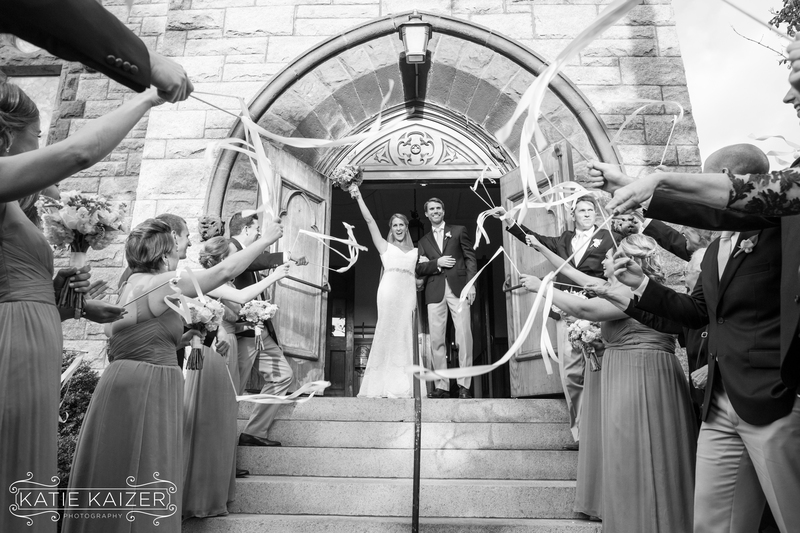 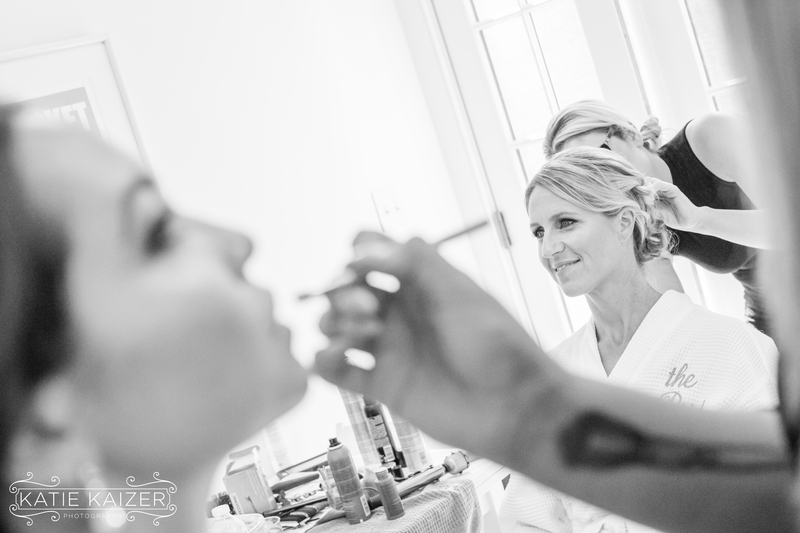 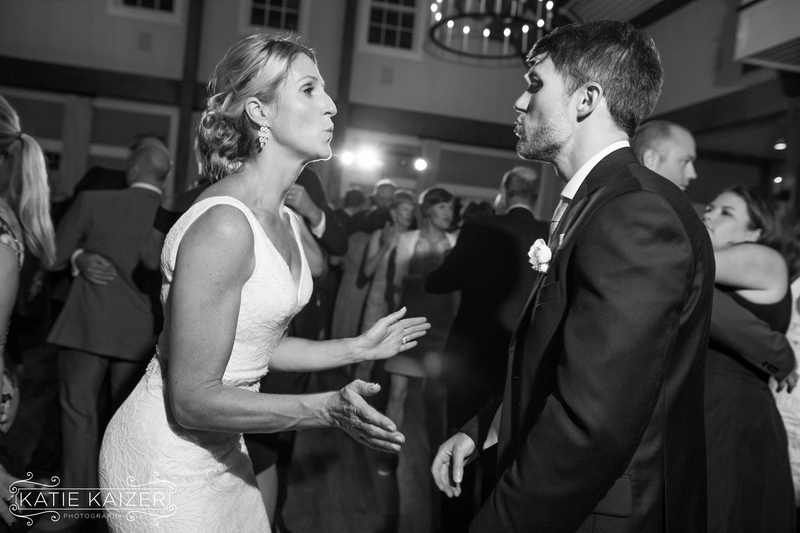 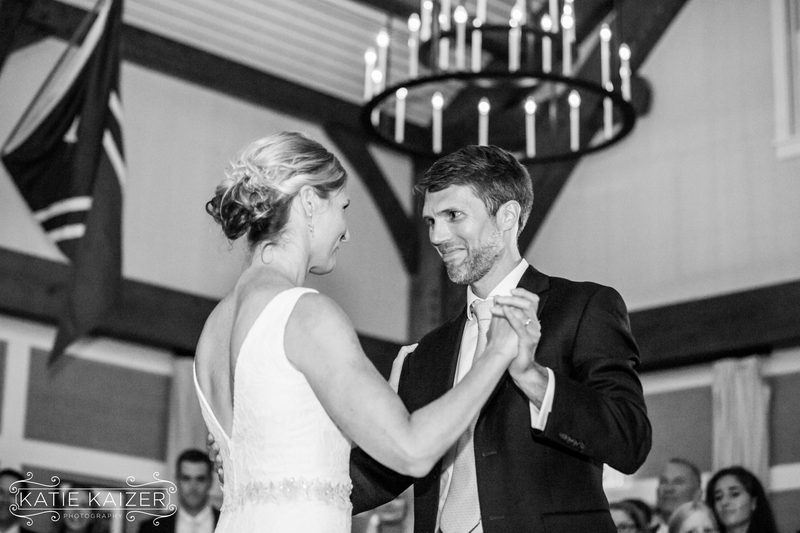 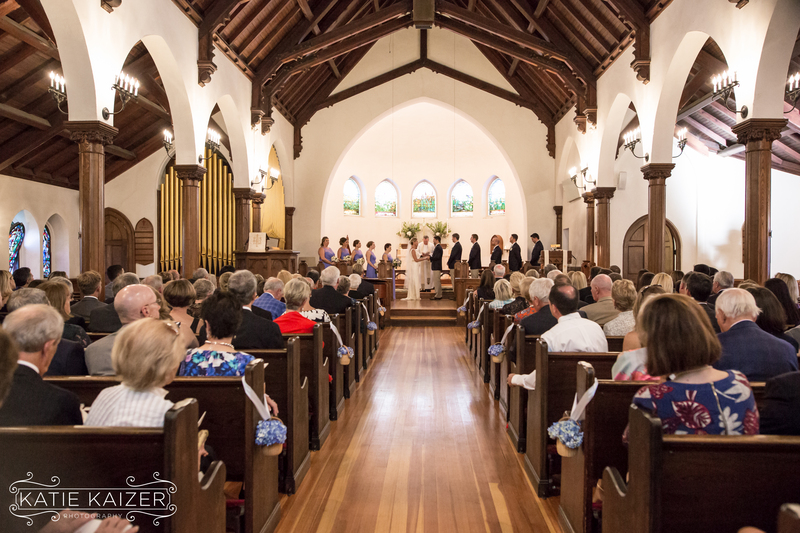 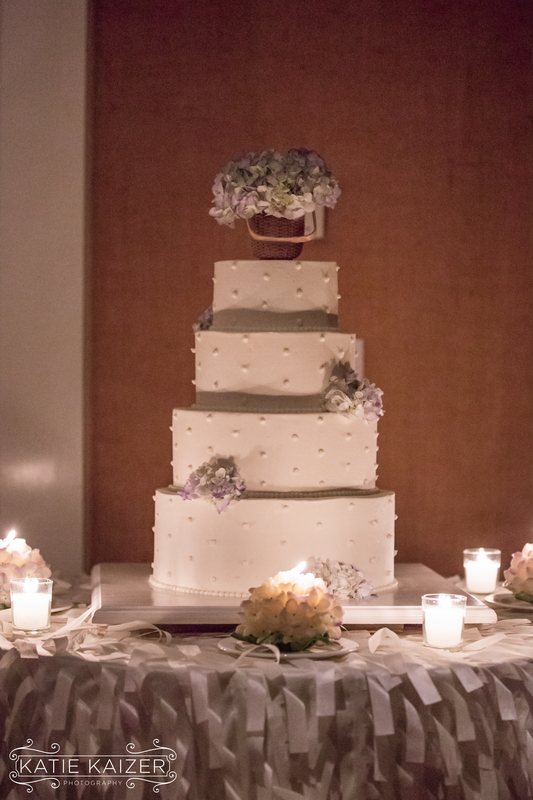 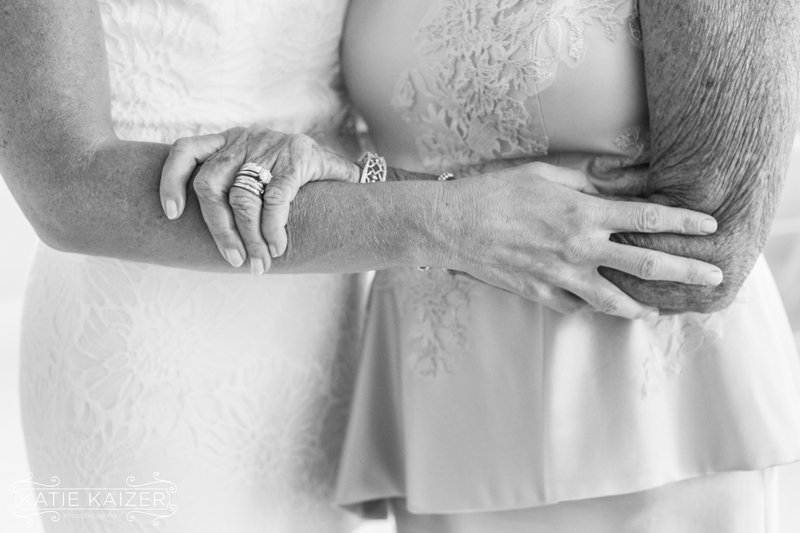 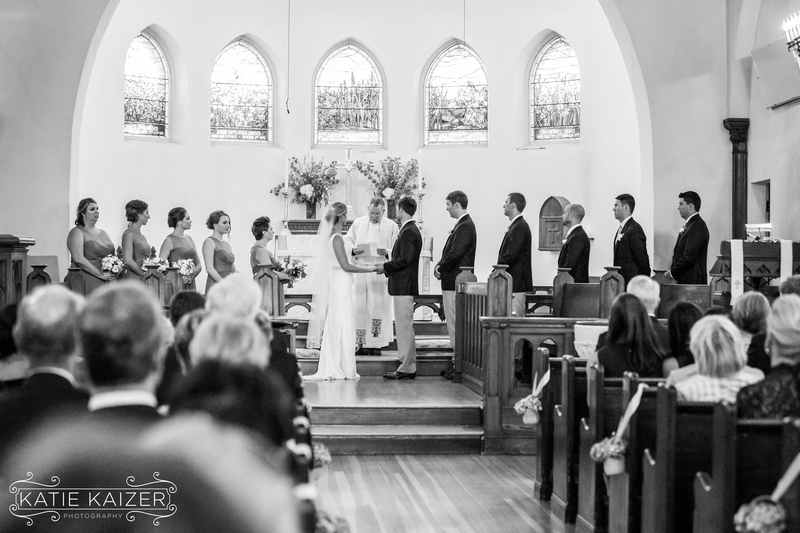 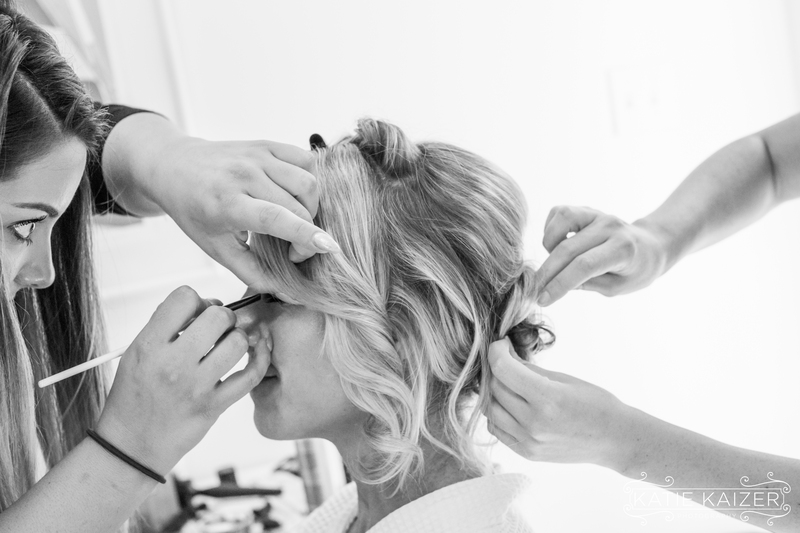 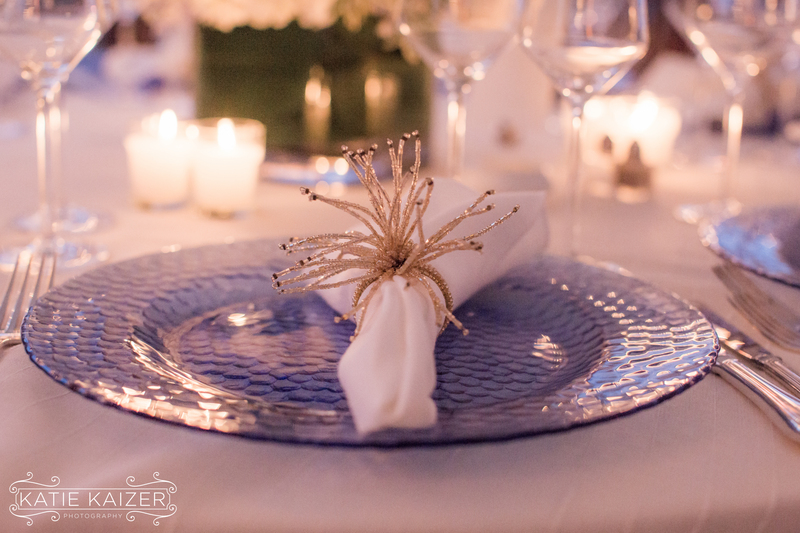 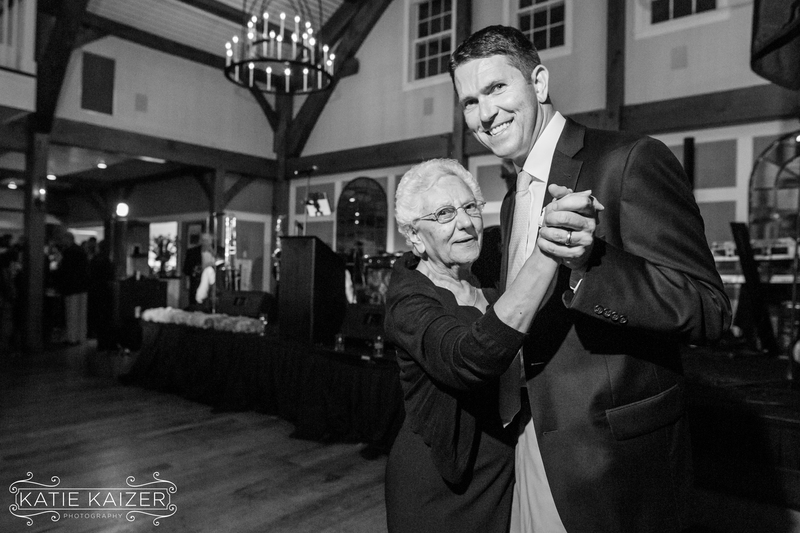 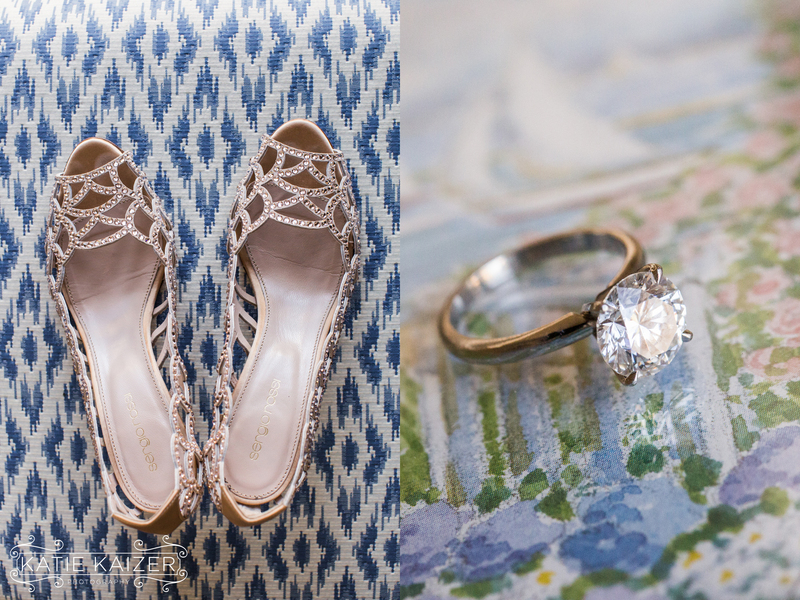 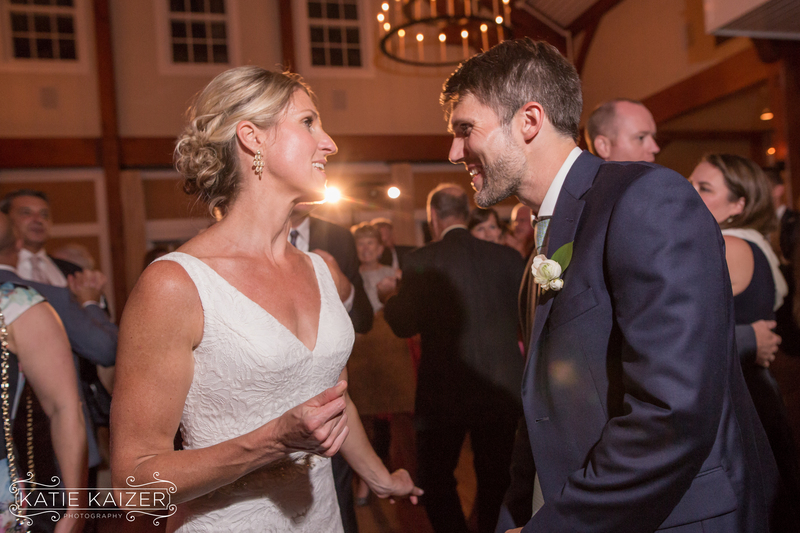 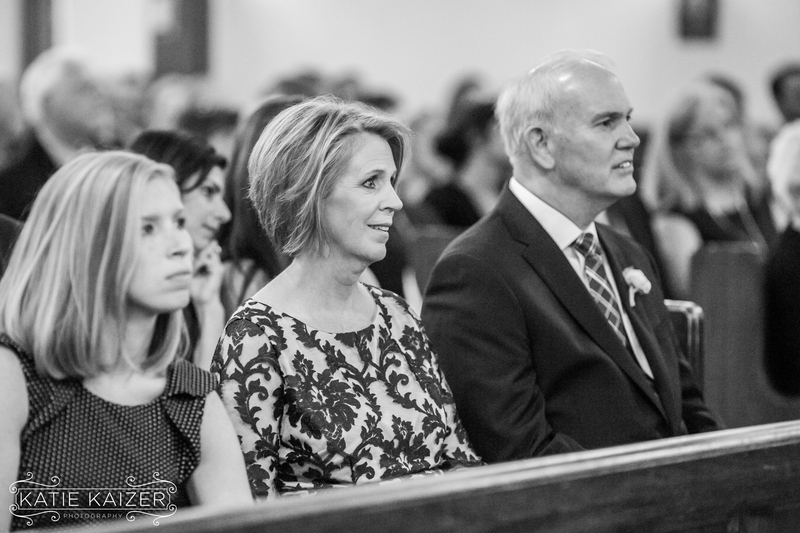 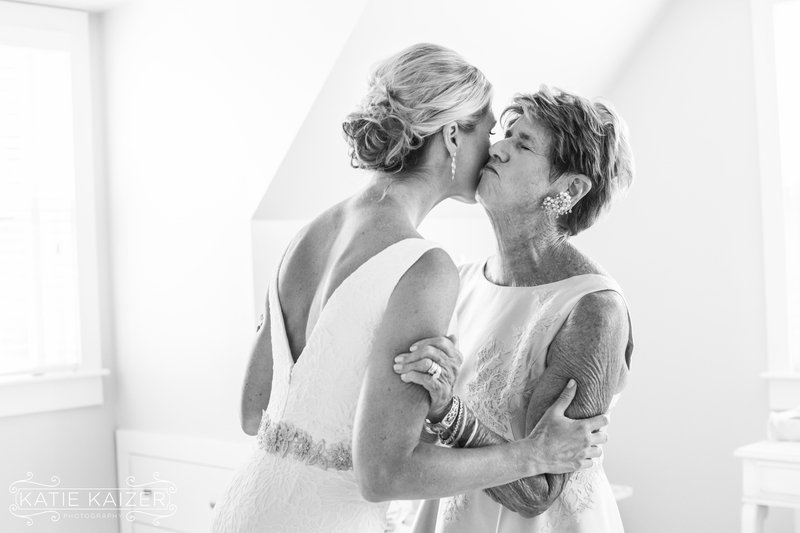 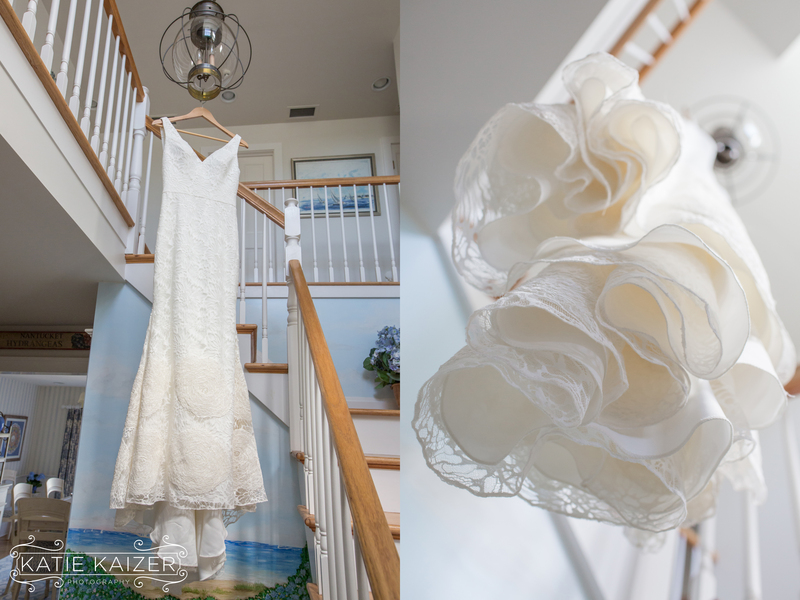 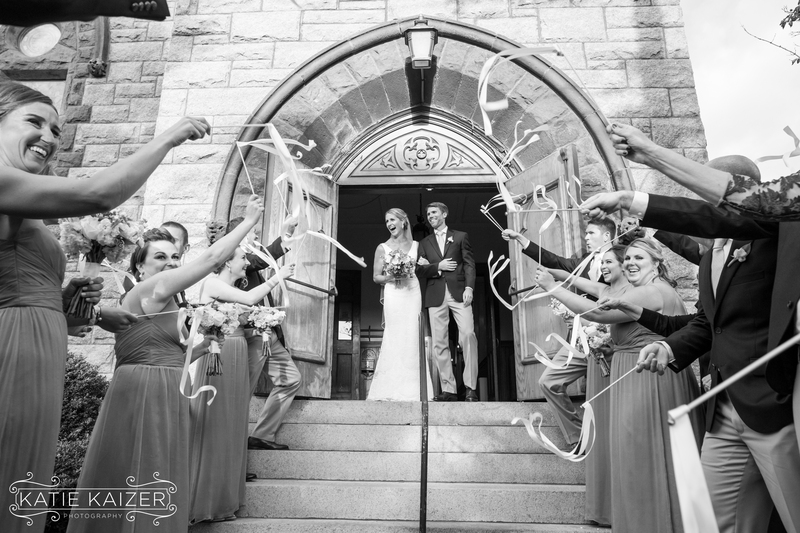 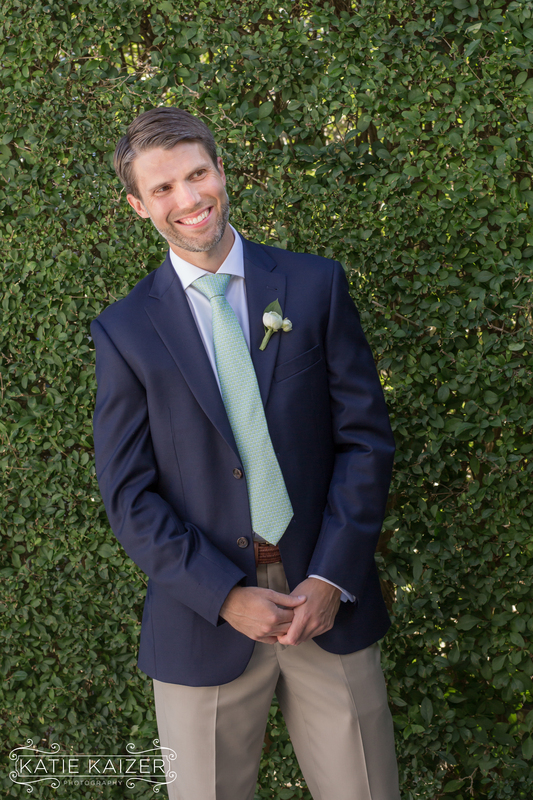 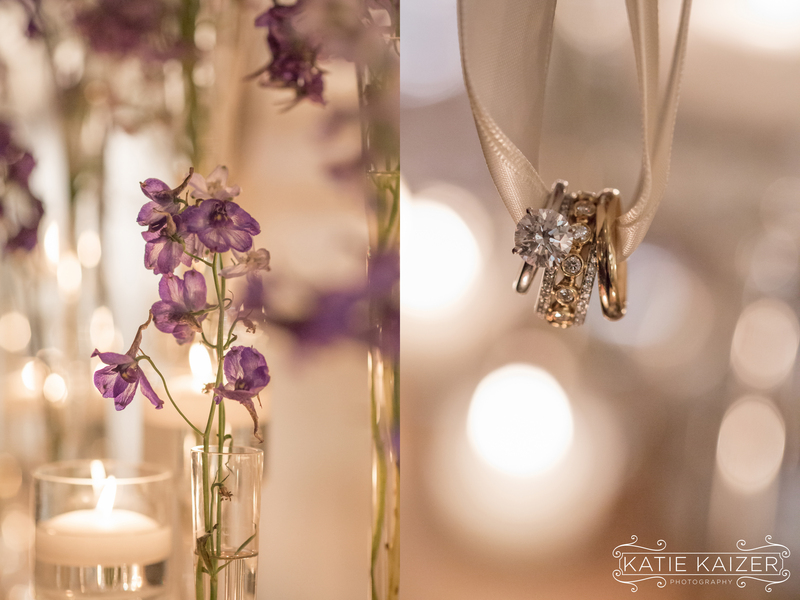 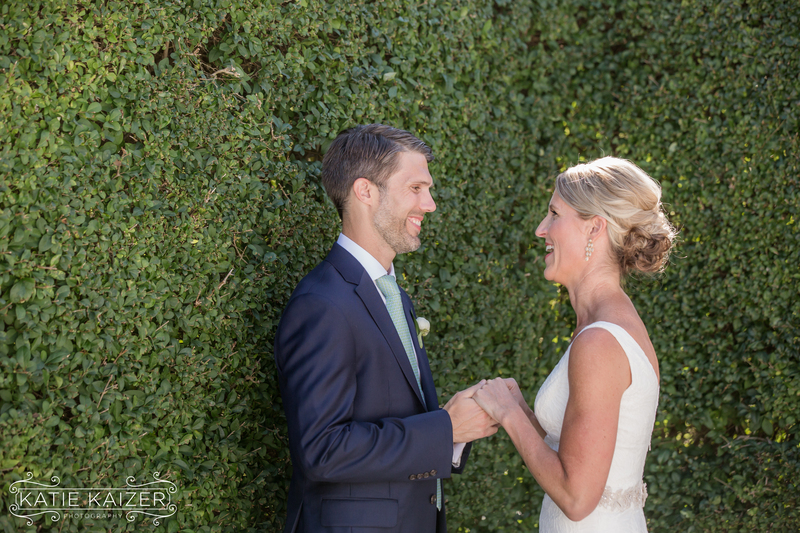 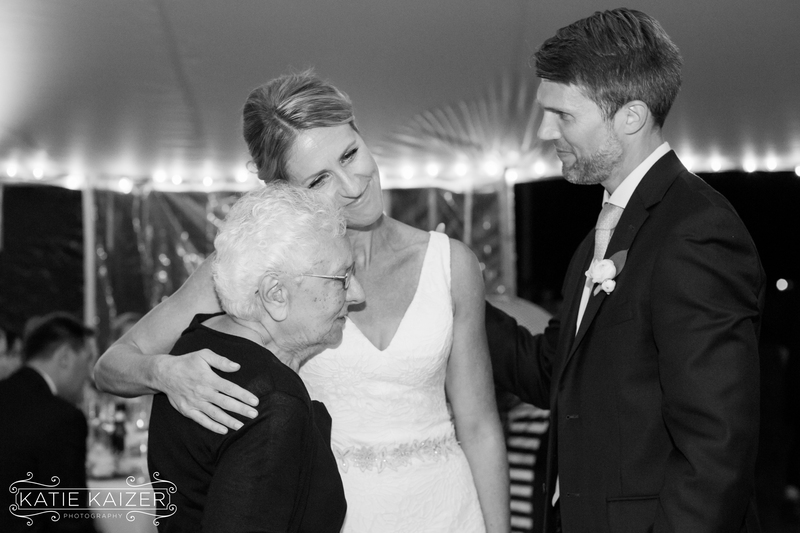 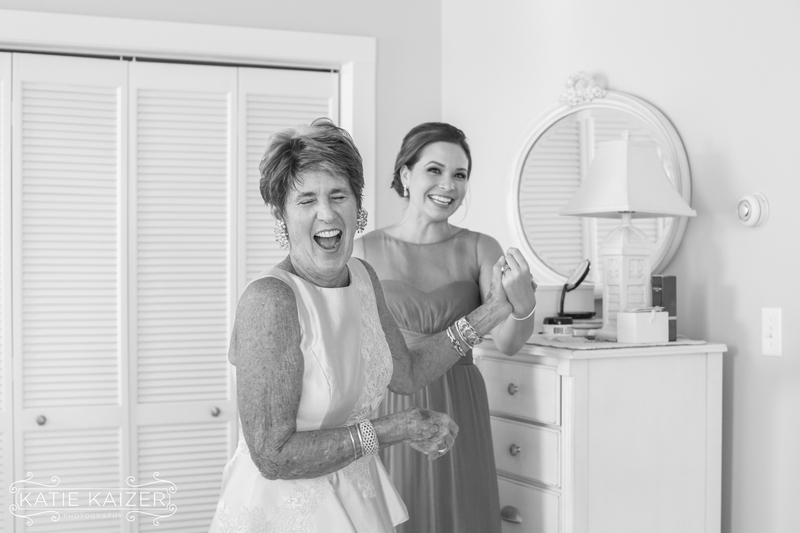 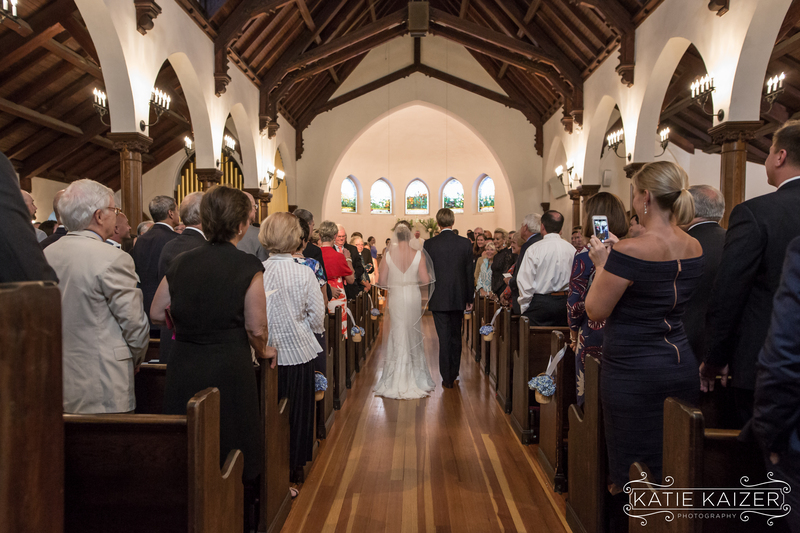 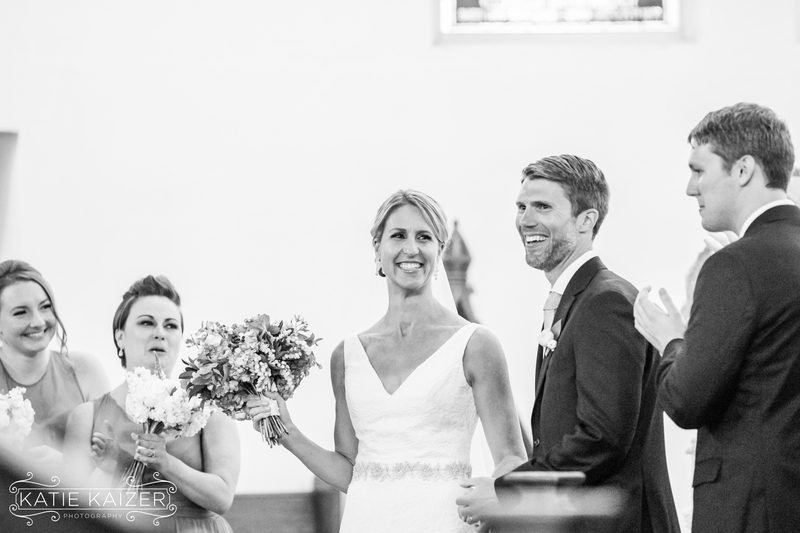 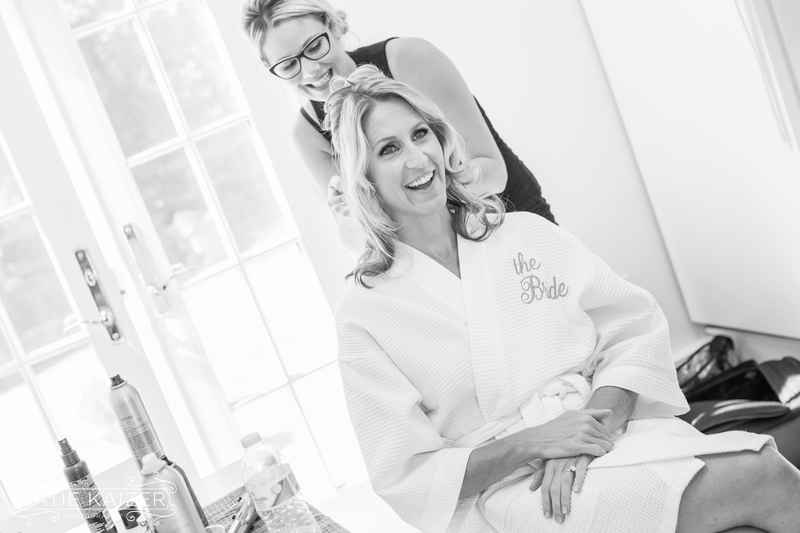 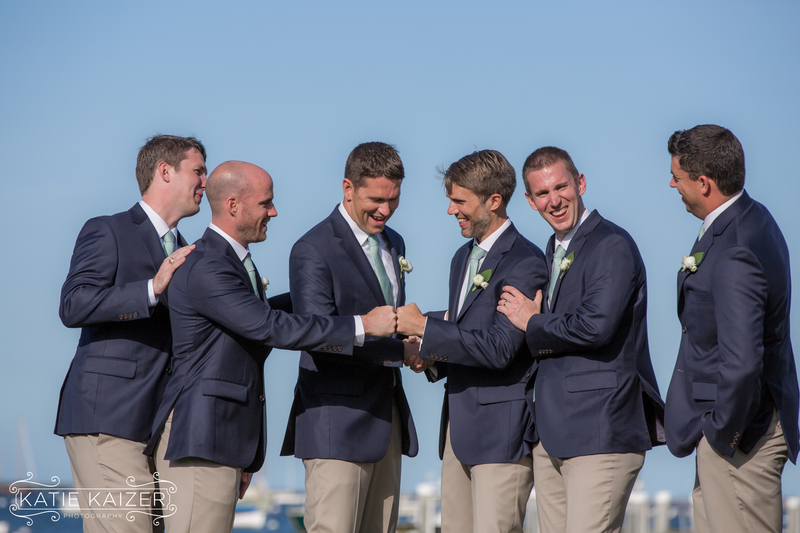 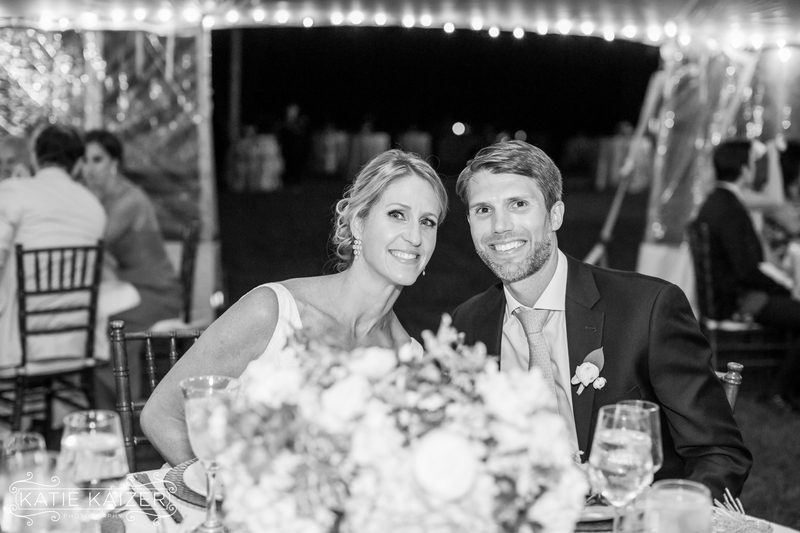 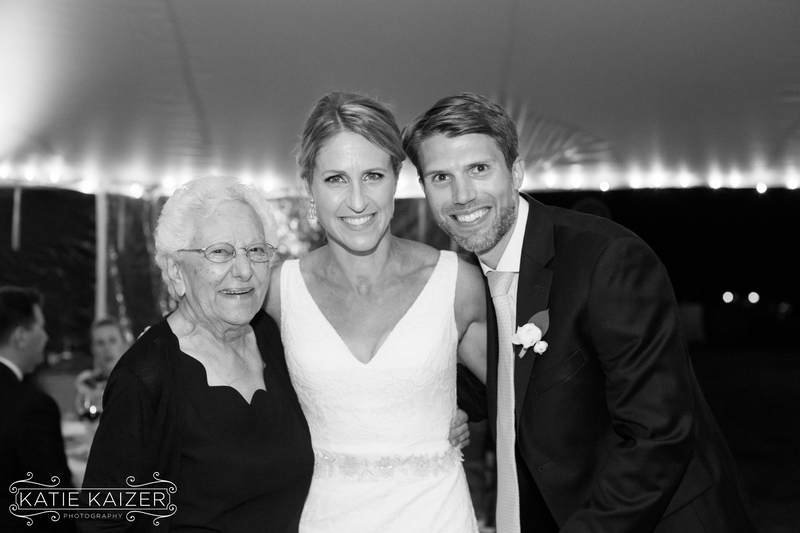 Special Thanks to Kathryn Kennedy for all of her talent in joining me to photograph this wedding!